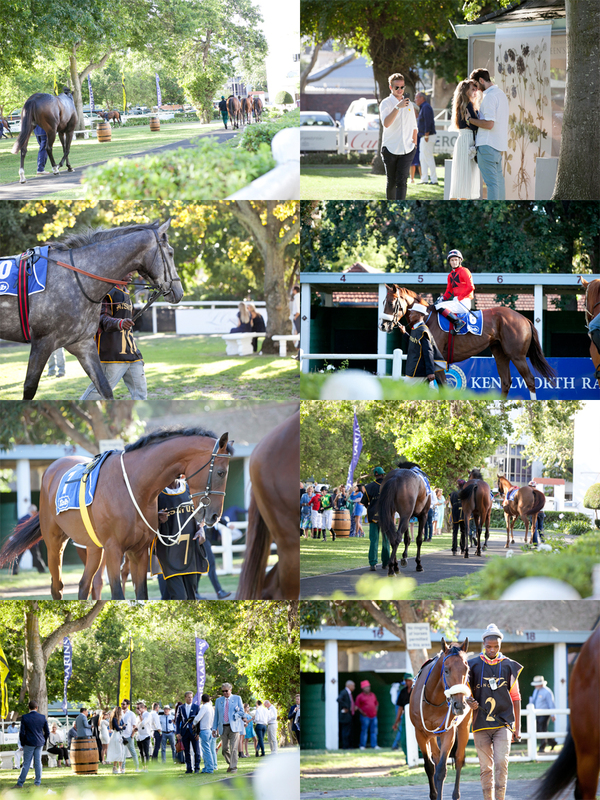 L’Ormarins Queen’s Plate horse race is one of the prettiest ones in my opinion. 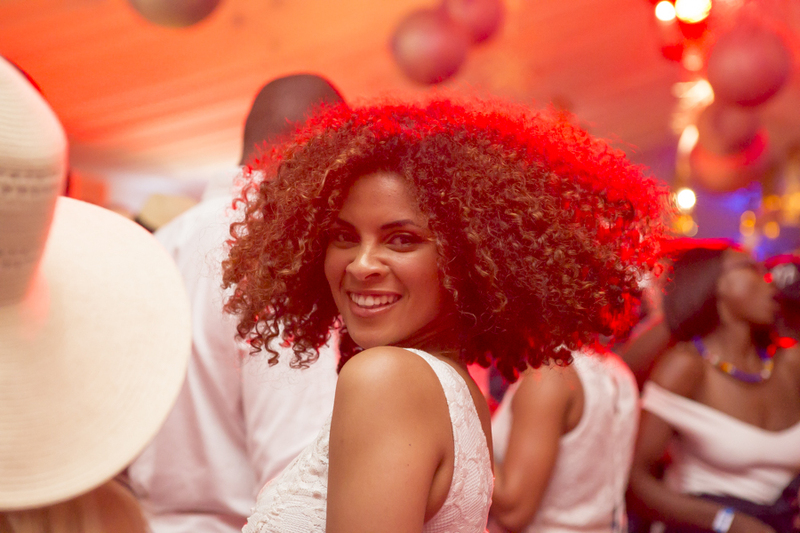 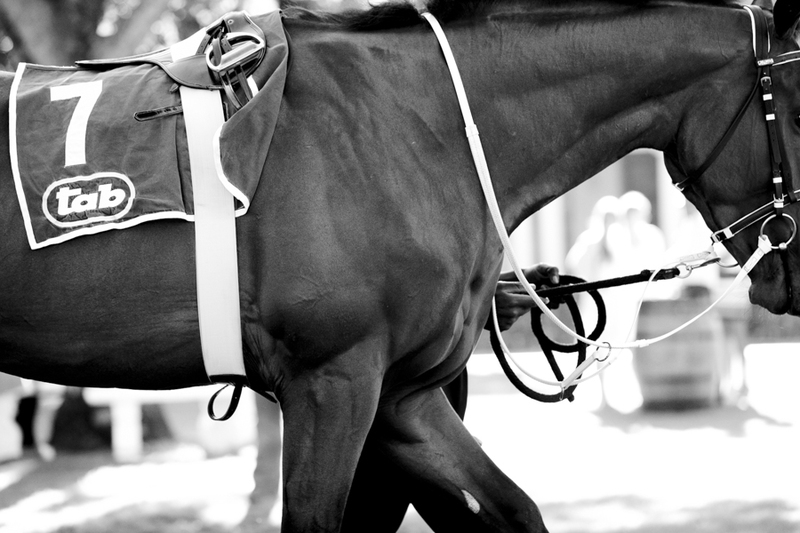 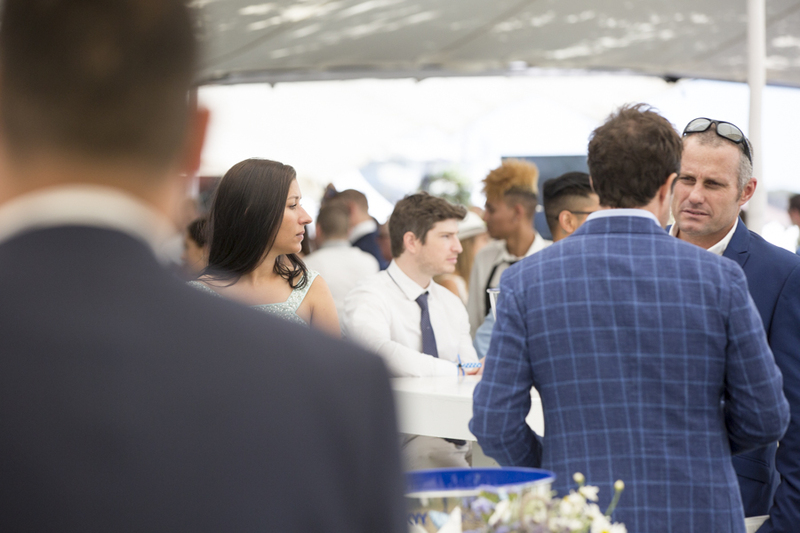 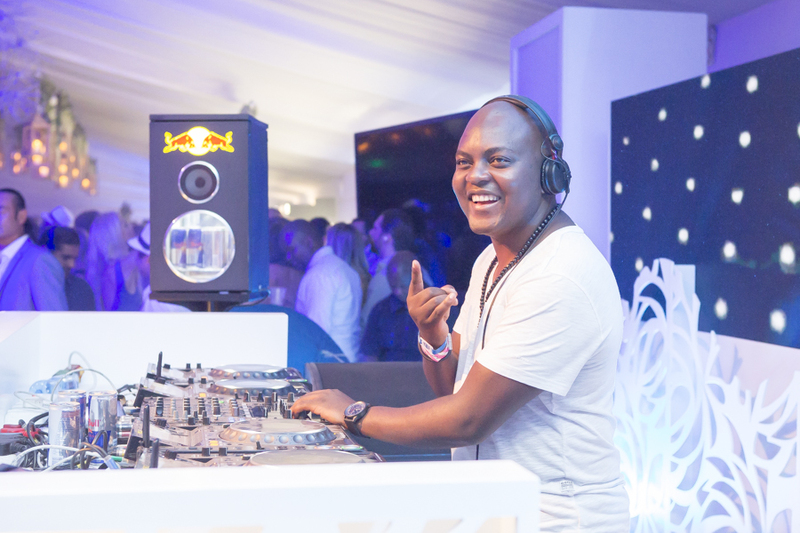 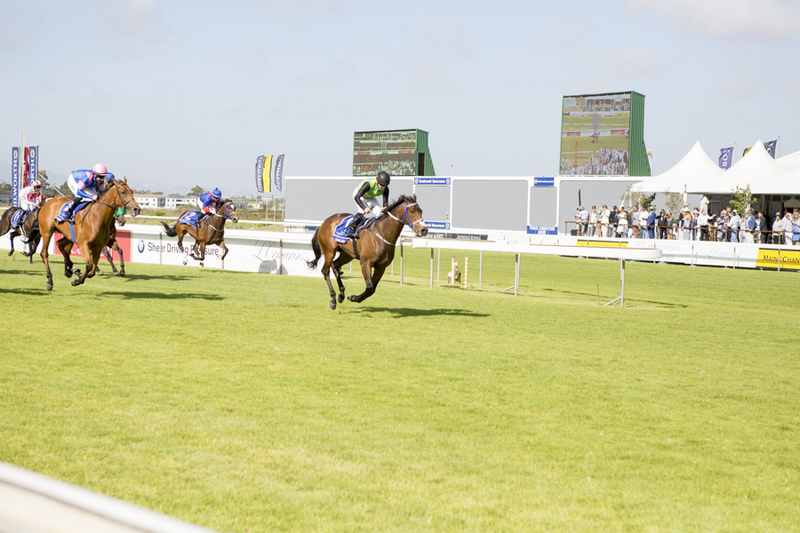 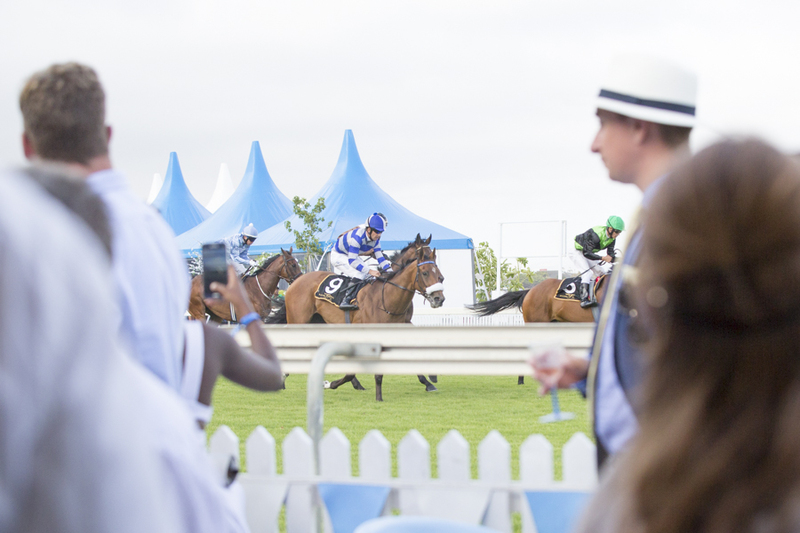 This year was the 156th Queen’s Plate race. 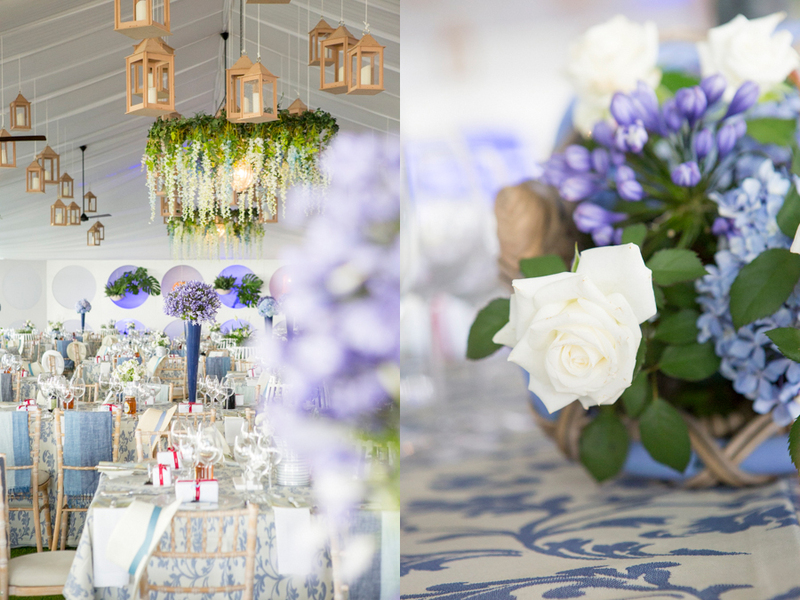 I love the blue and white theme. 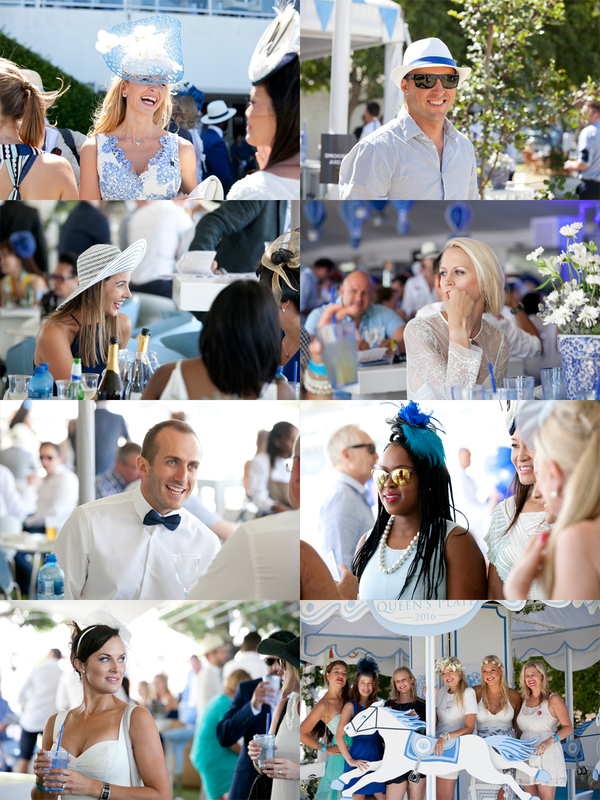 Everybody dress up in blue and white. 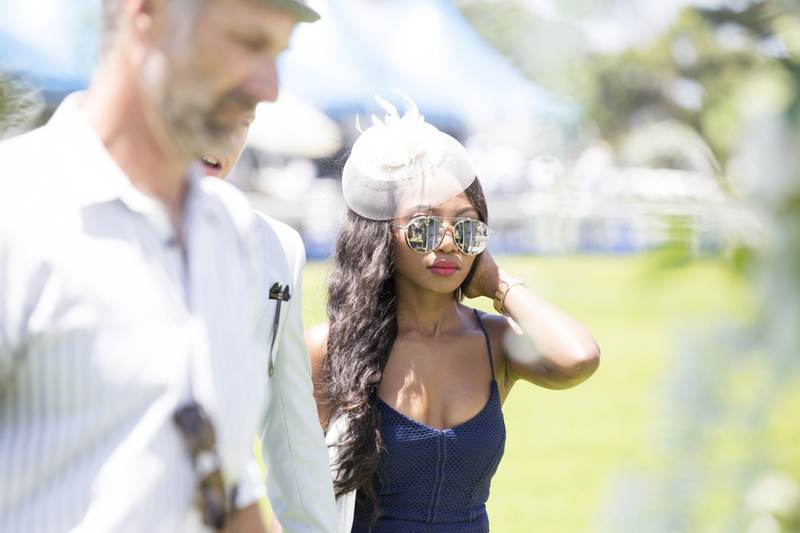 They have competition for the best dressed man, woman and hat. 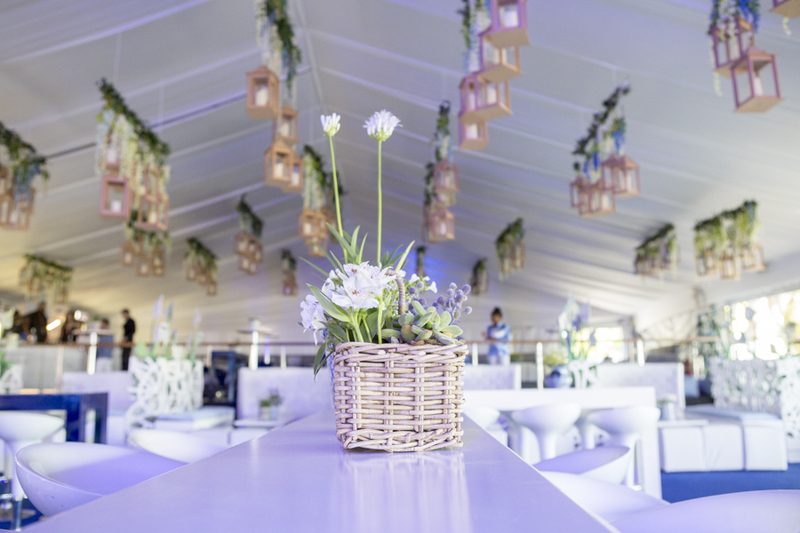 The decor of all the different venues is amazing. 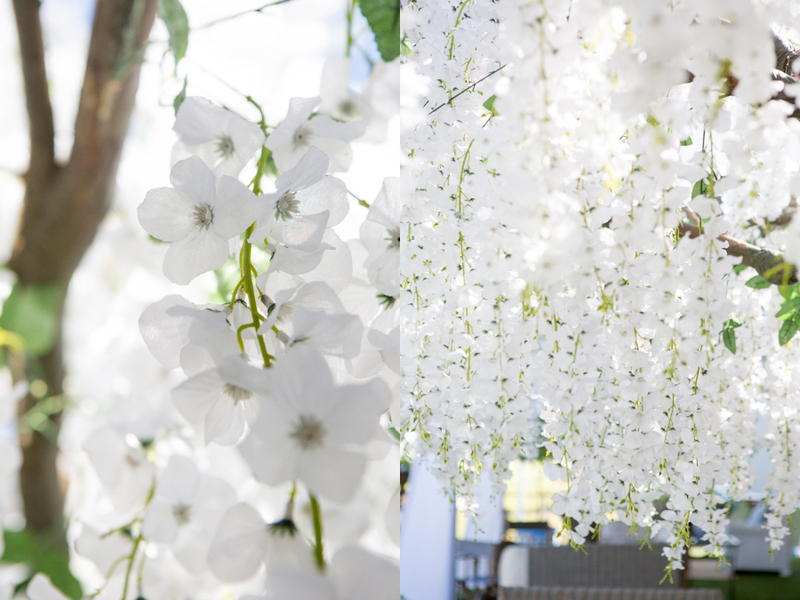 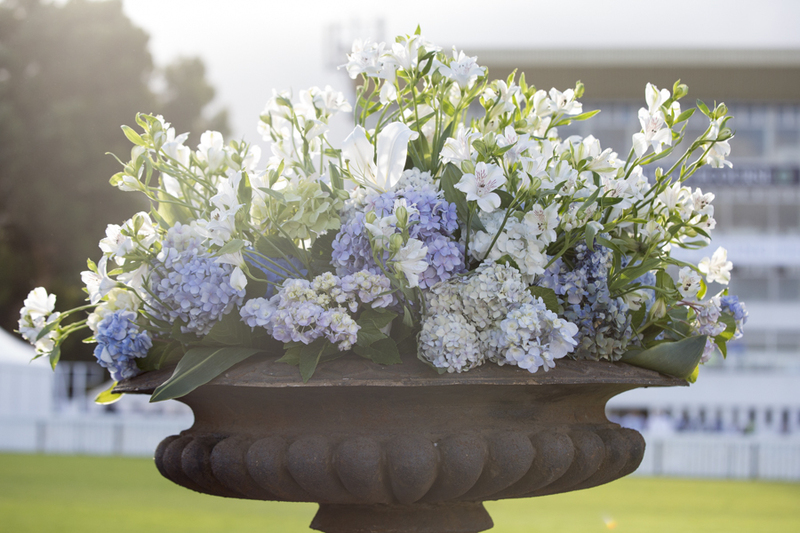 I love flowers, especially hydrangeas and there are endless amounts of it at this race. 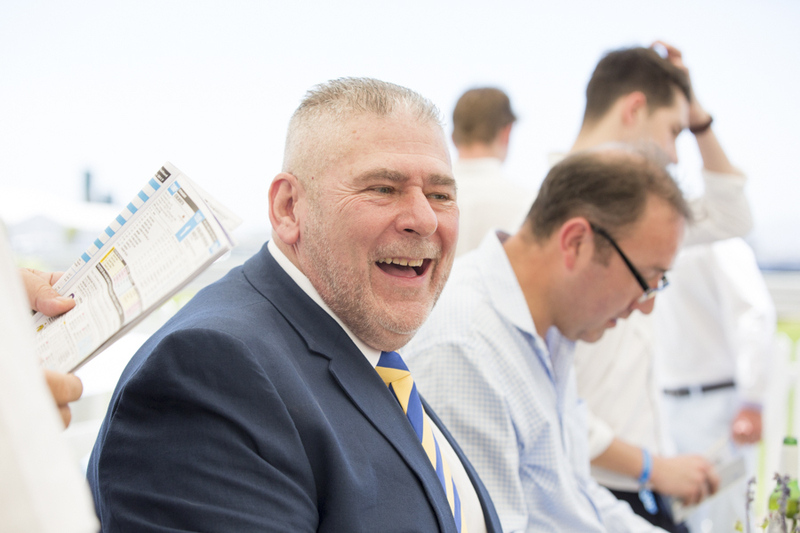 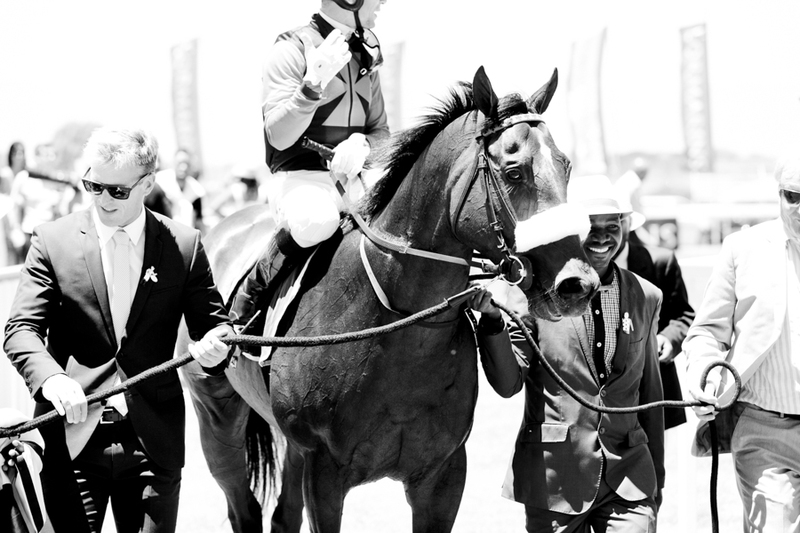 I have learnt a lot about horse racing these last few years. 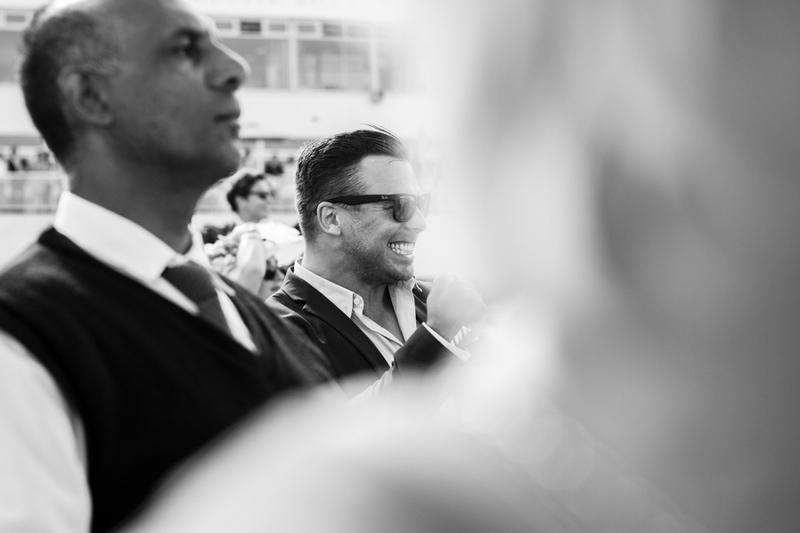 I think there is a lot more to learn, I am definitely not a pro. 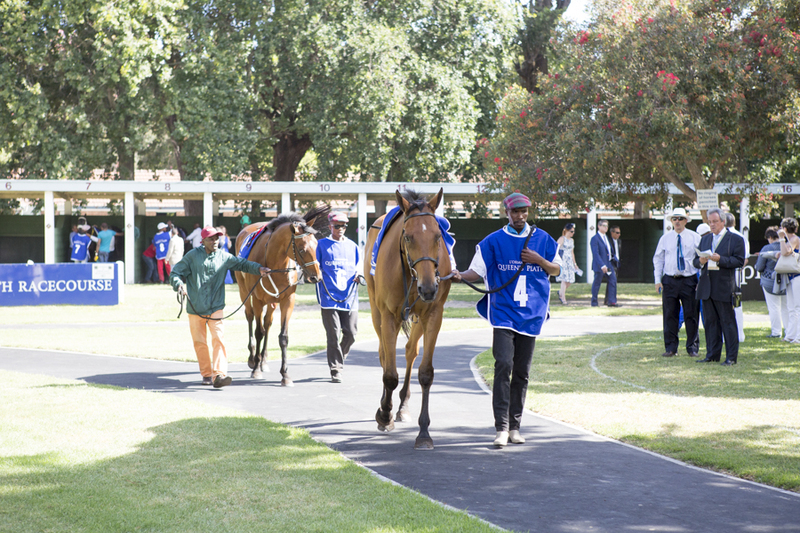 My favourite part is to see them running before the race. 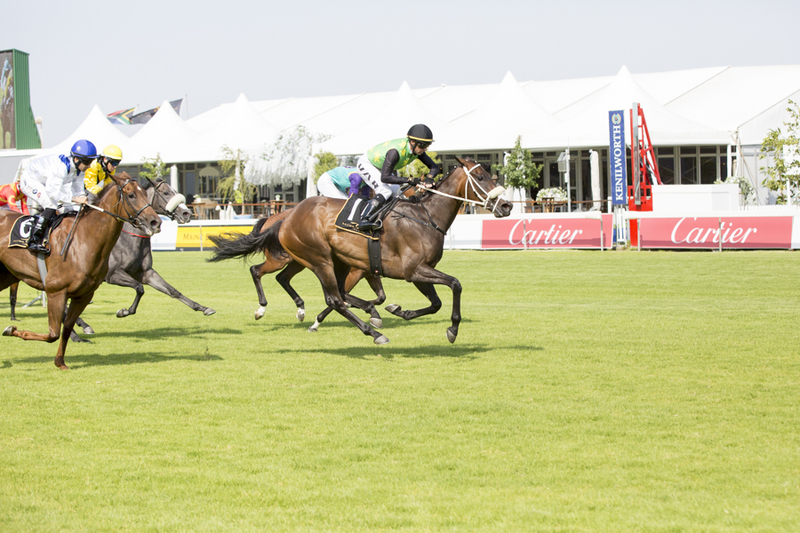 They look like they are just playing a bit and then you see them again in a few minutes, racing their hearts out. 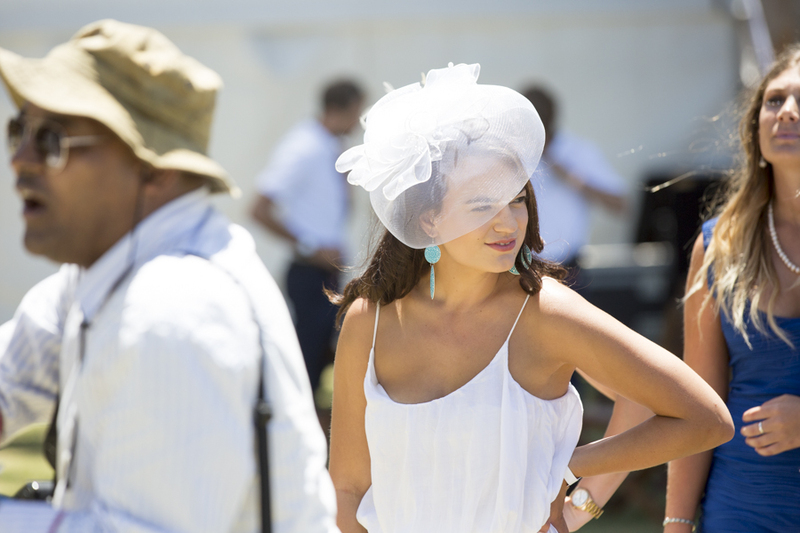 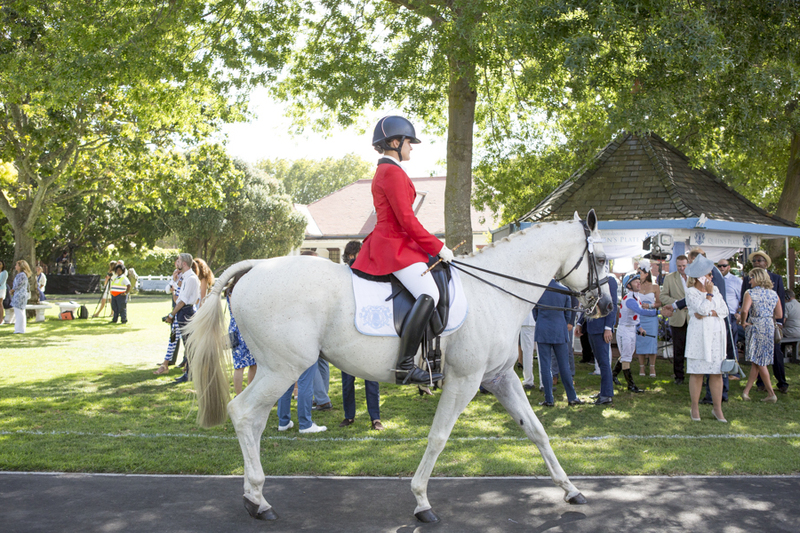 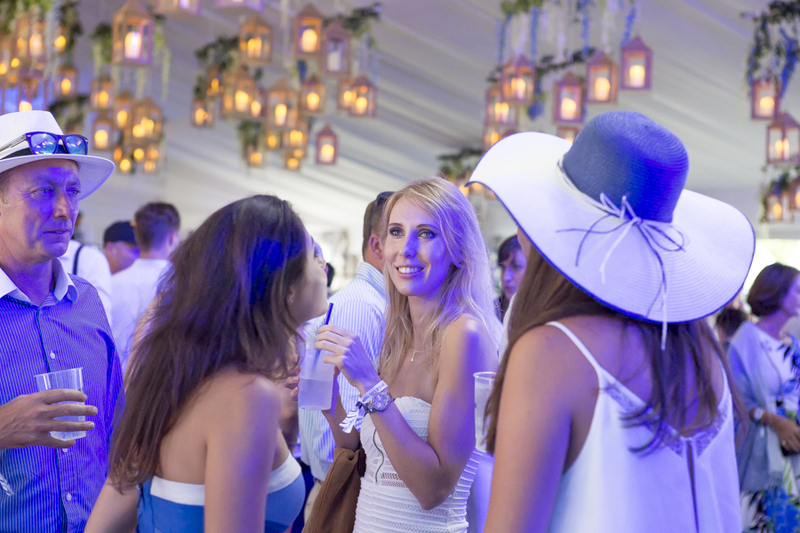 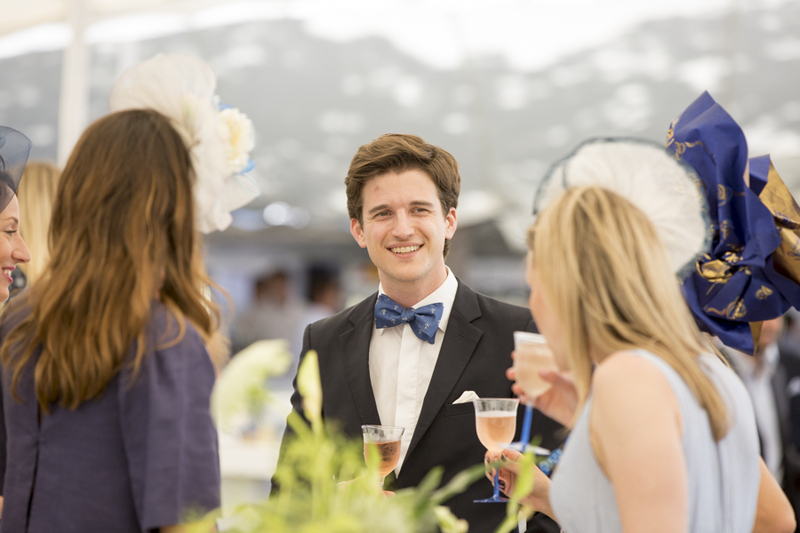 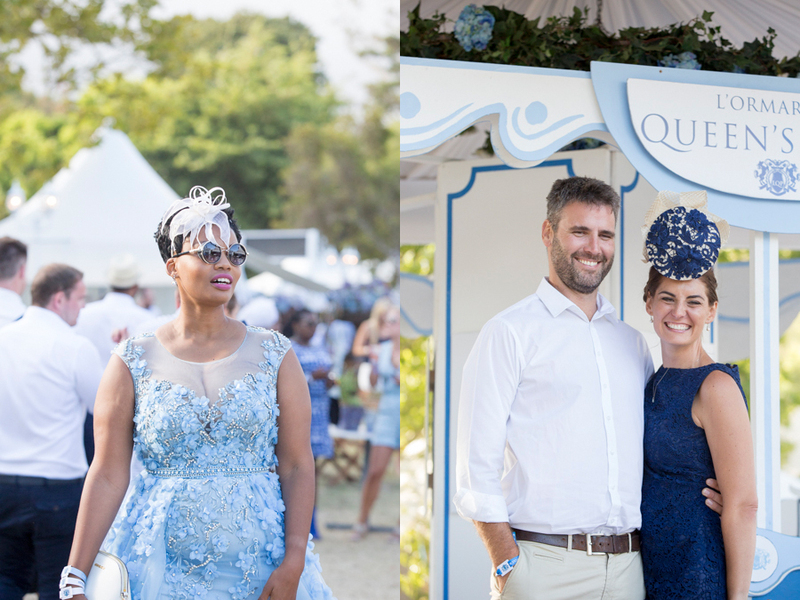 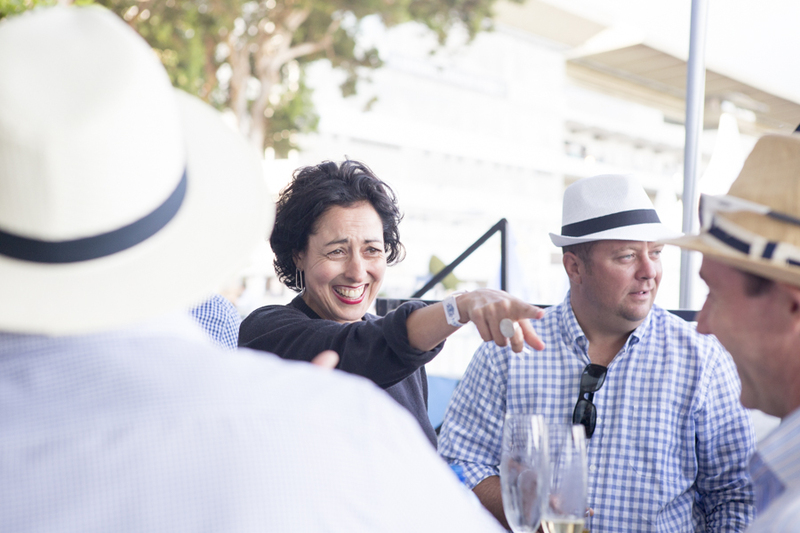 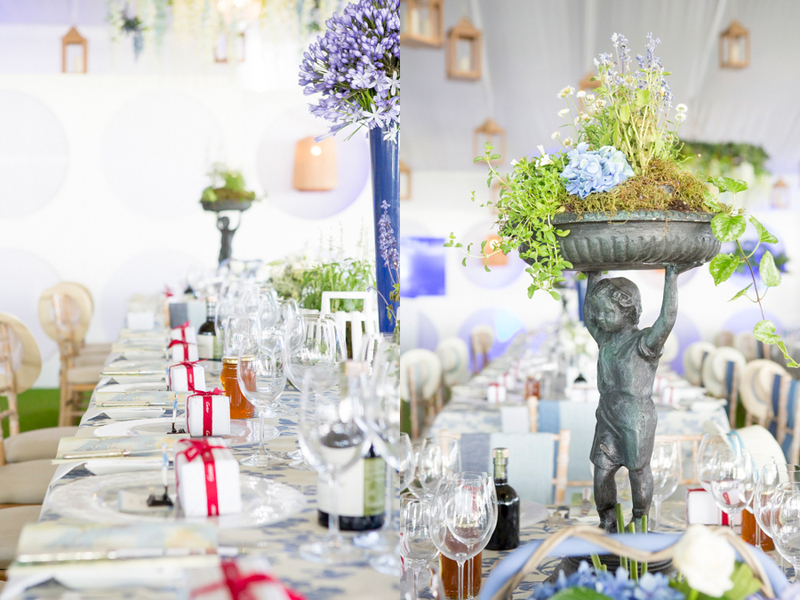 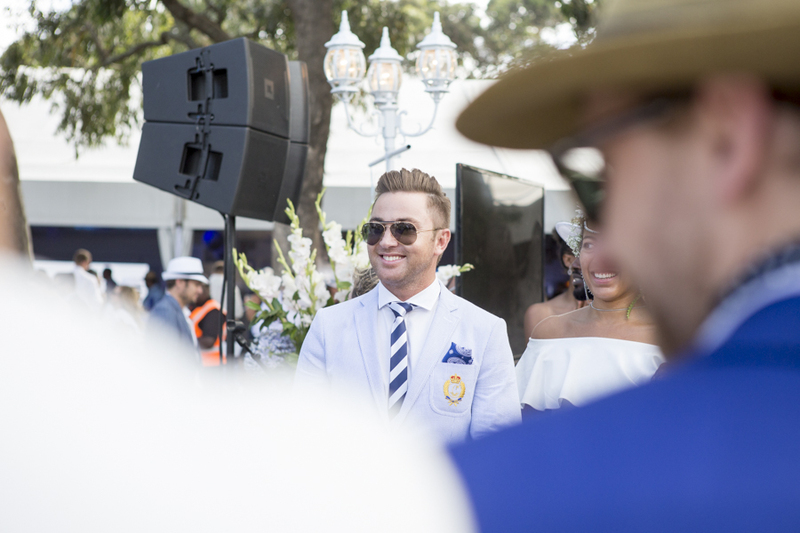 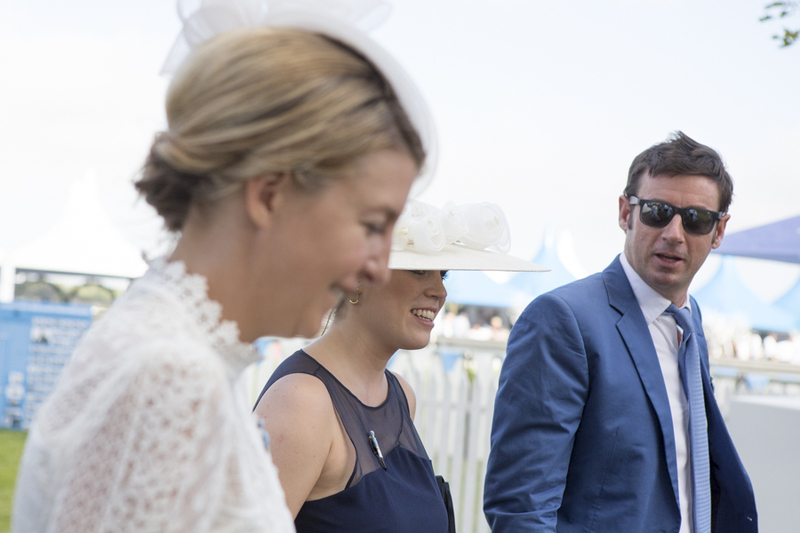 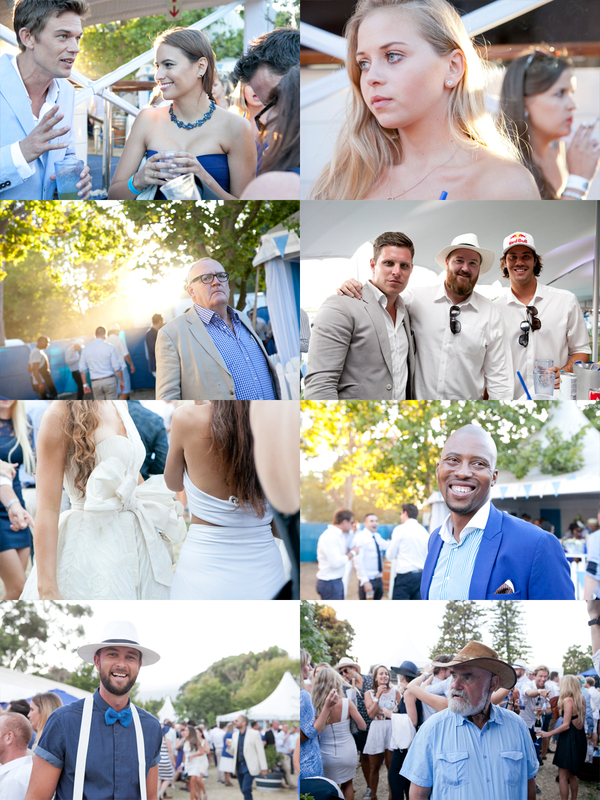 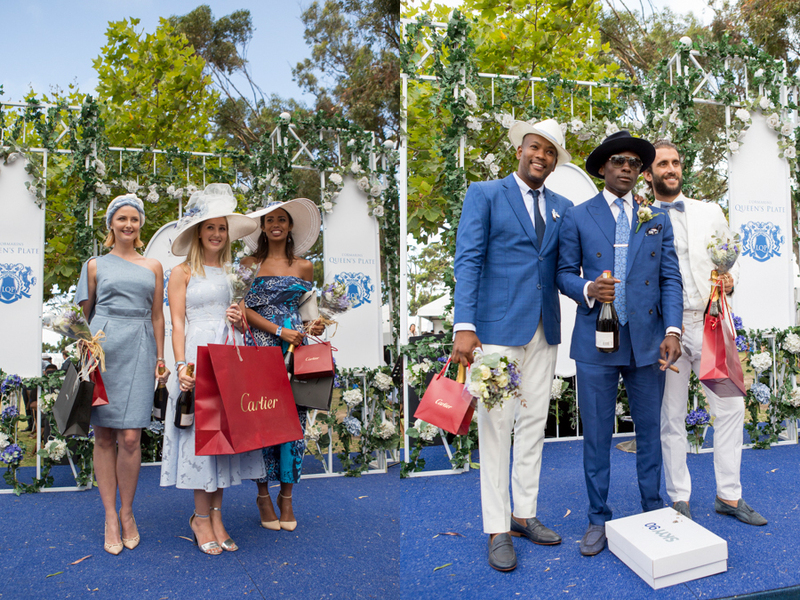 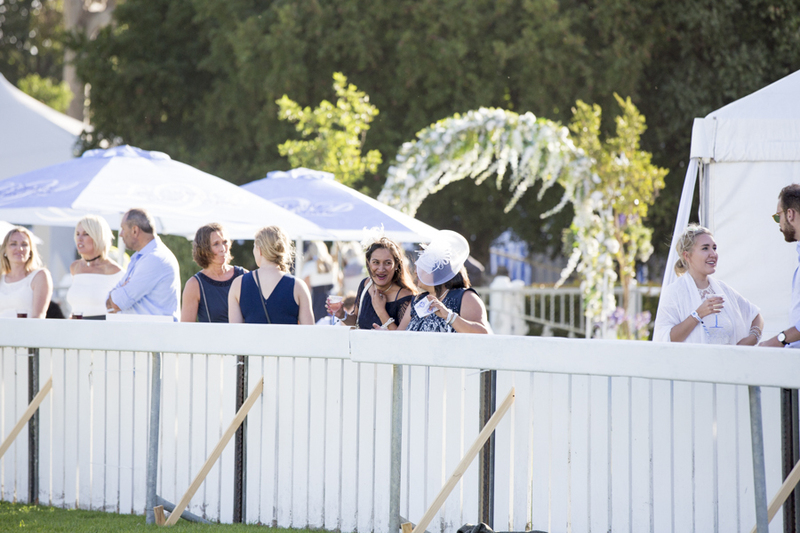 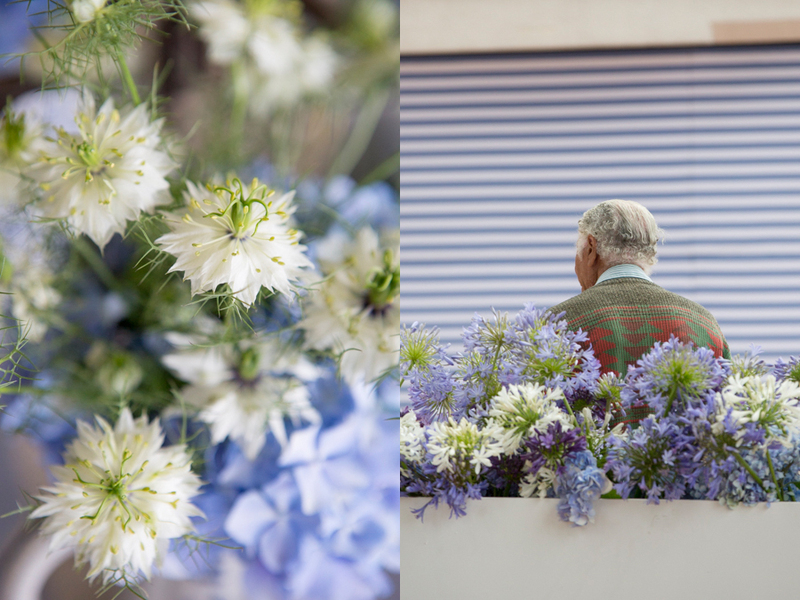 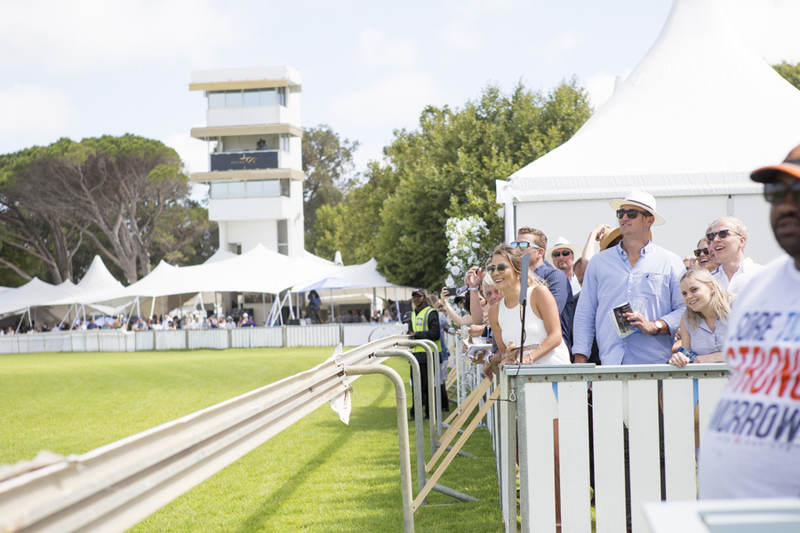 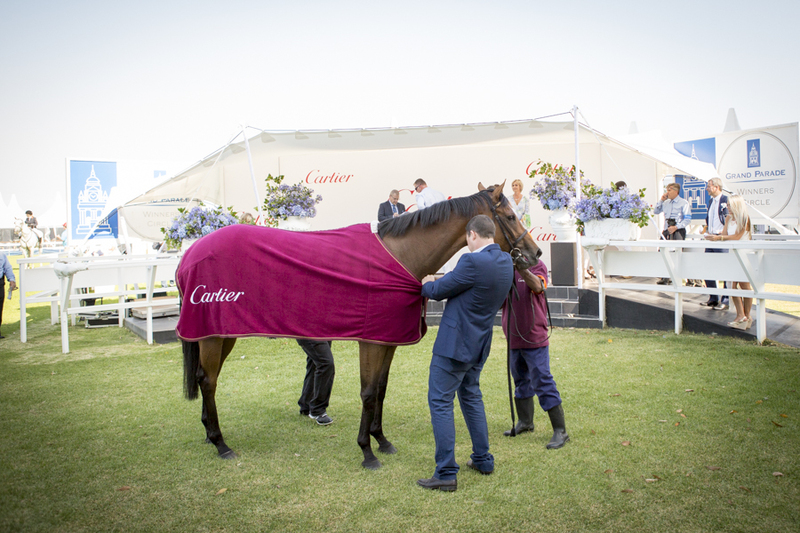 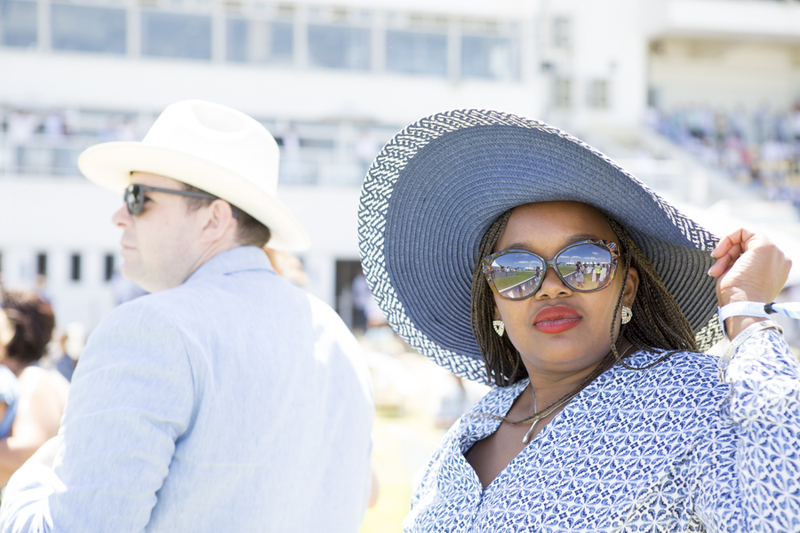 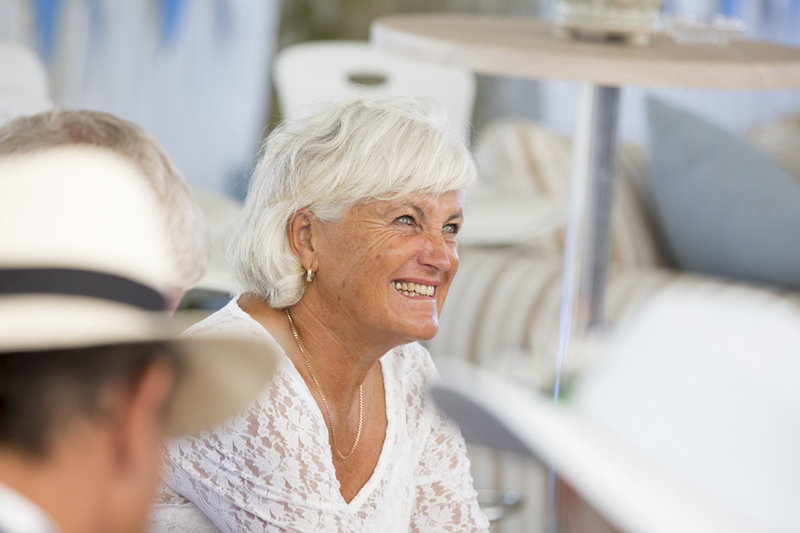 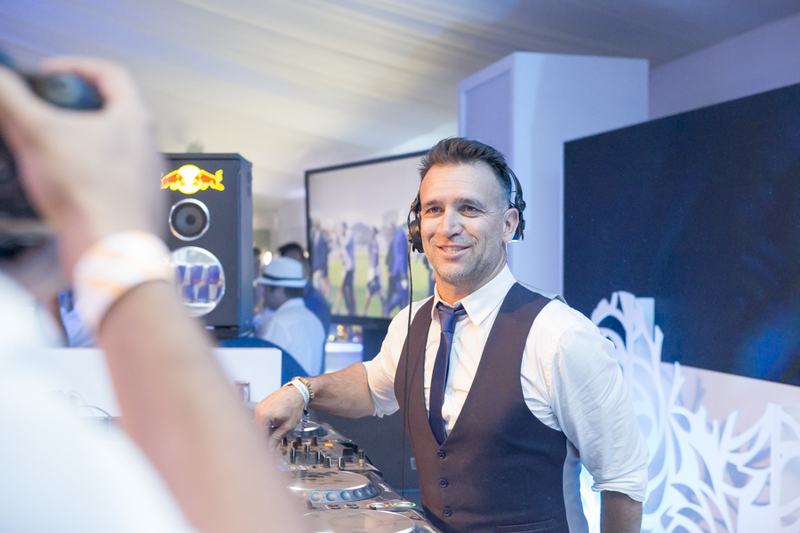 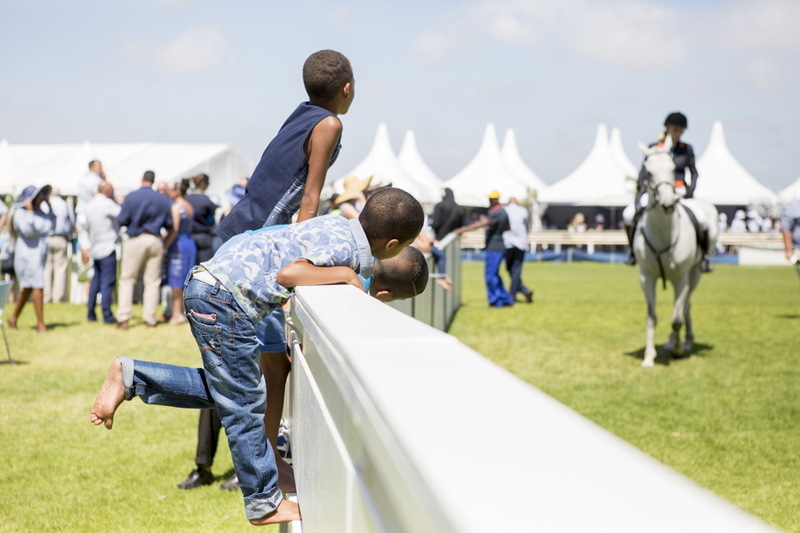 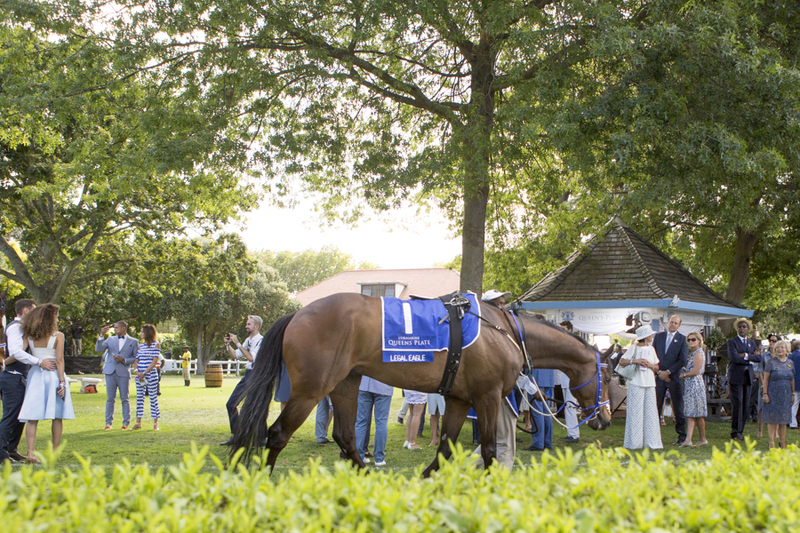 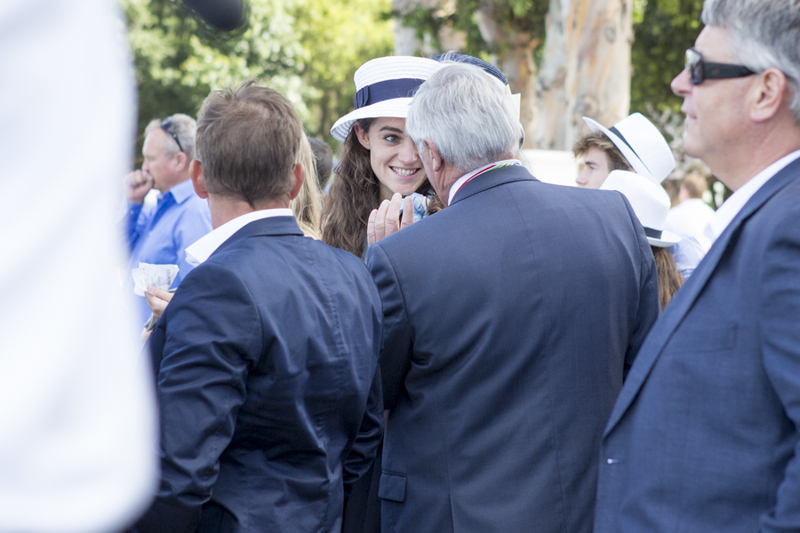 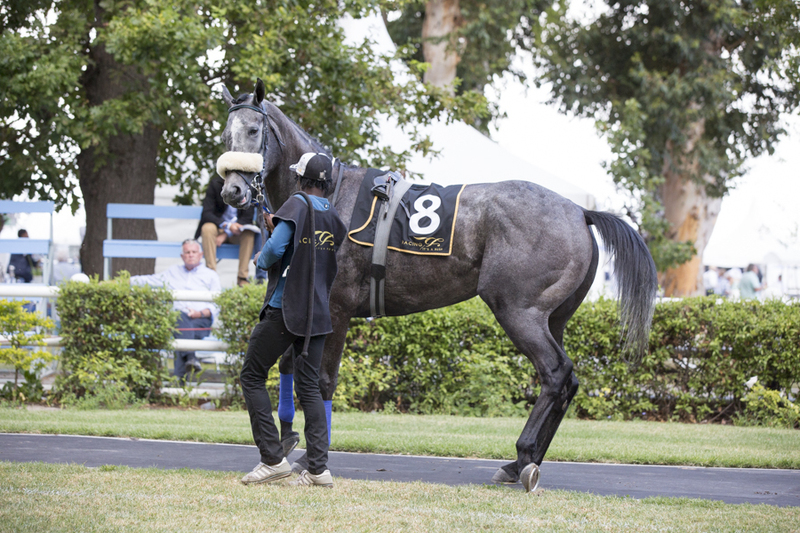 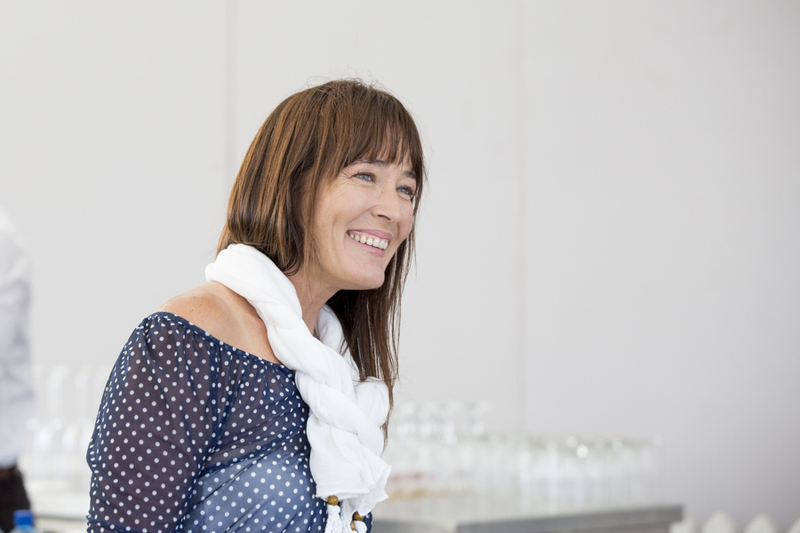 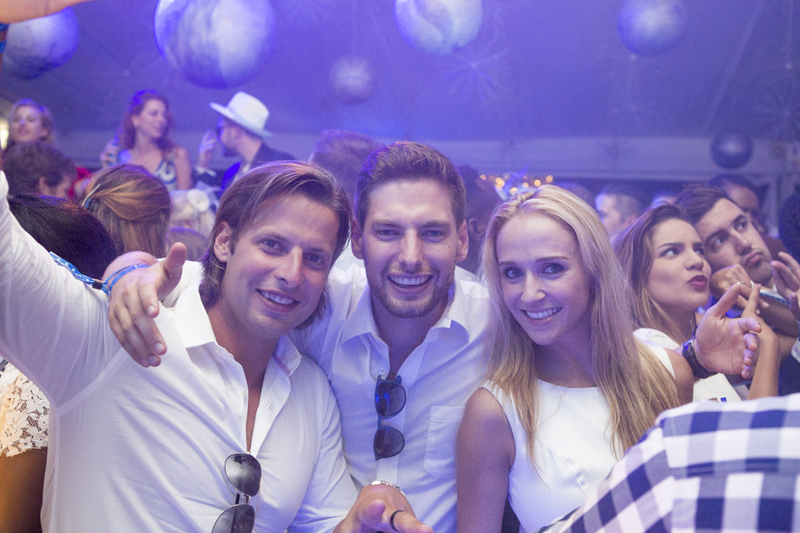 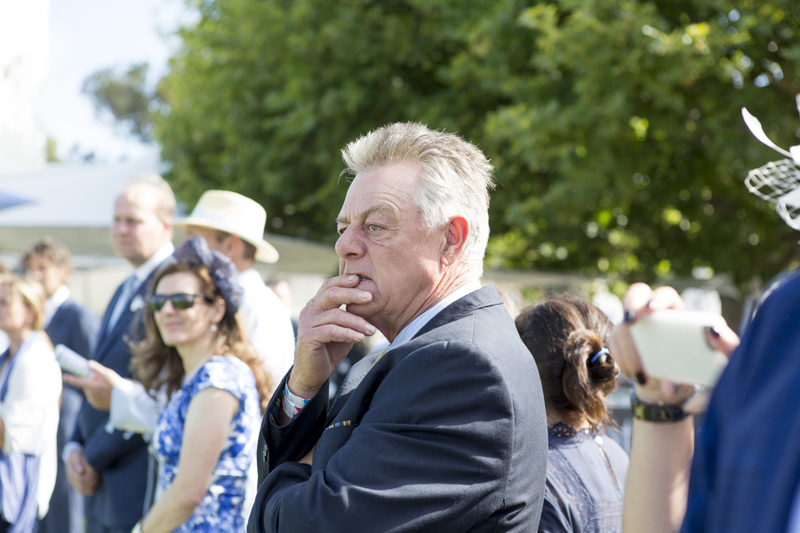 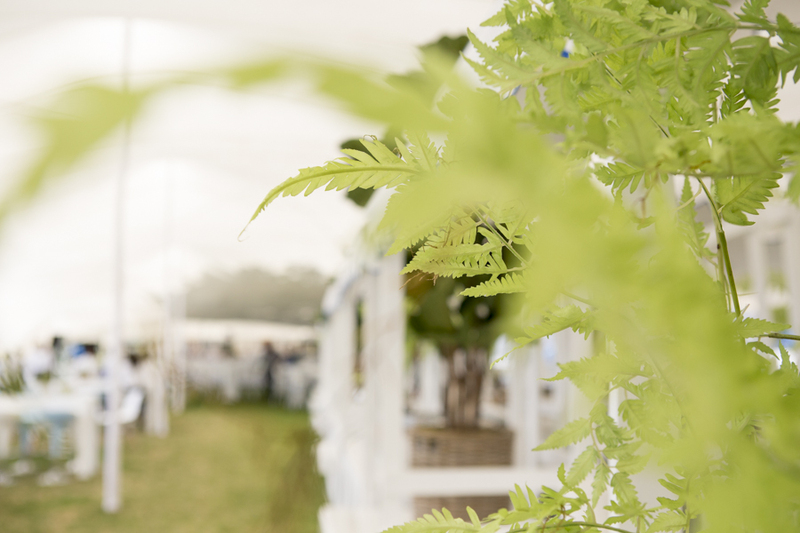 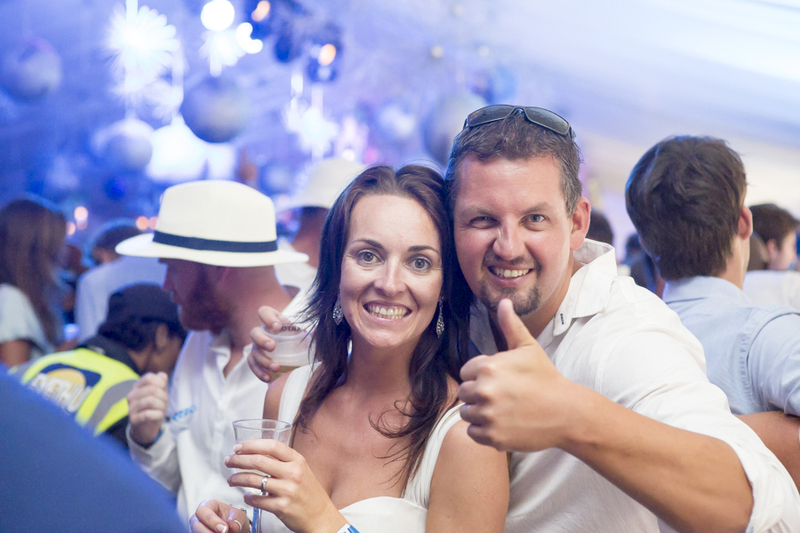 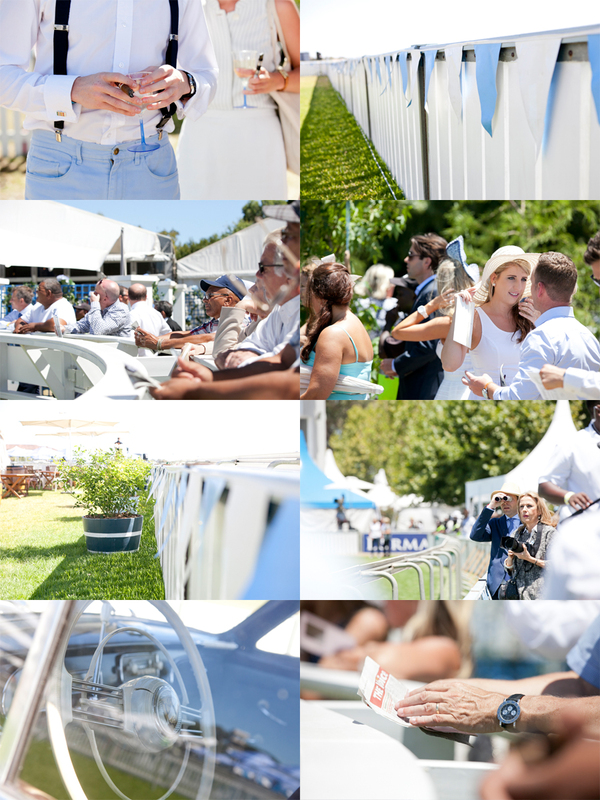 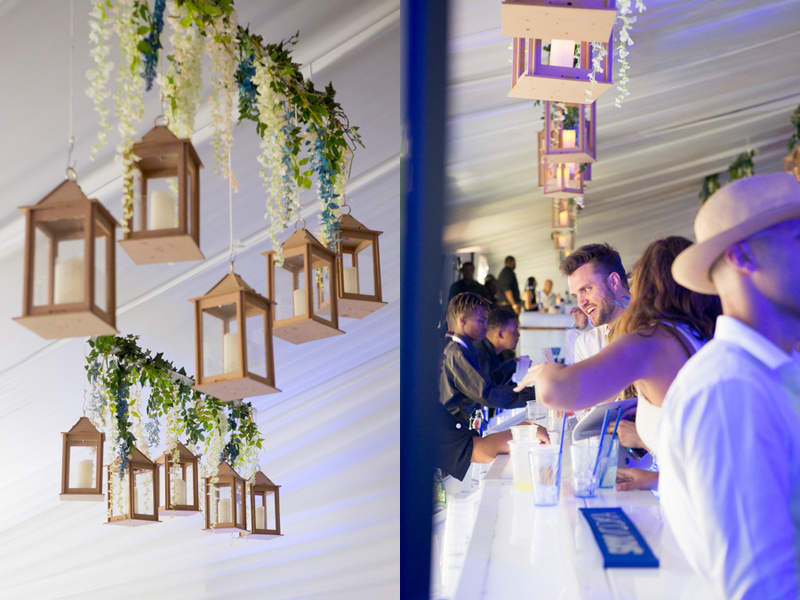 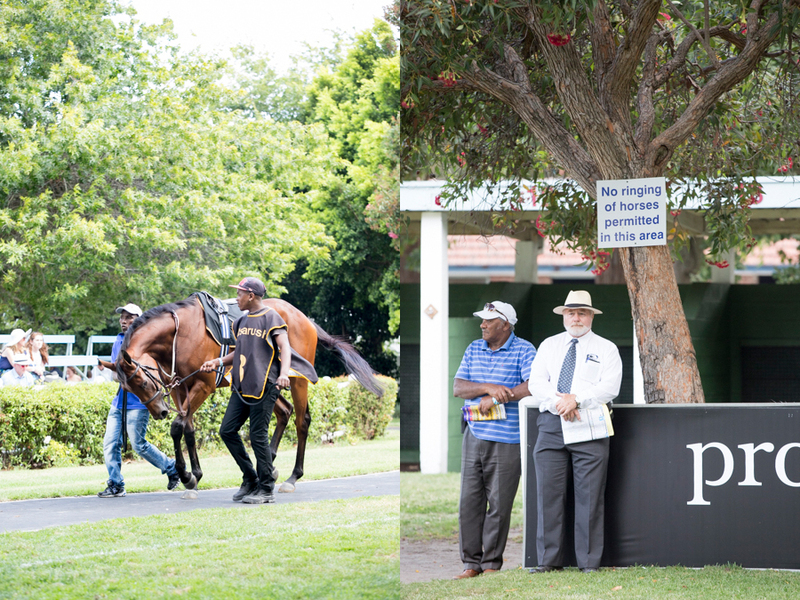 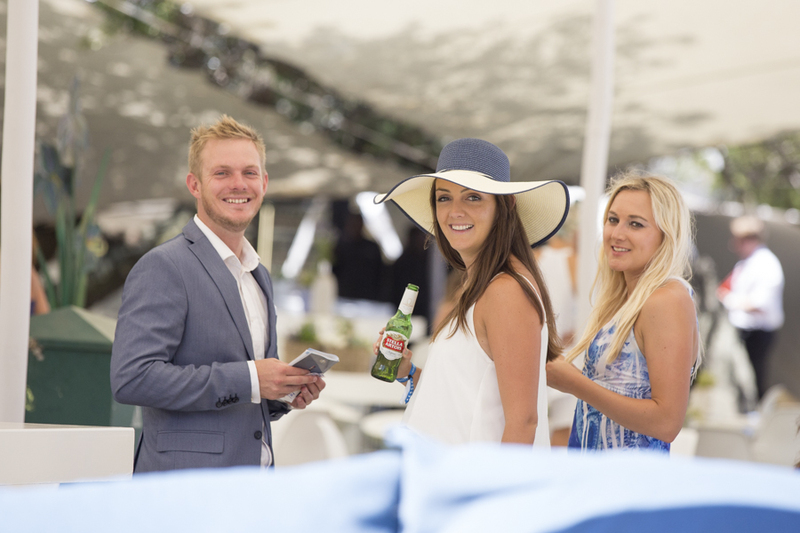 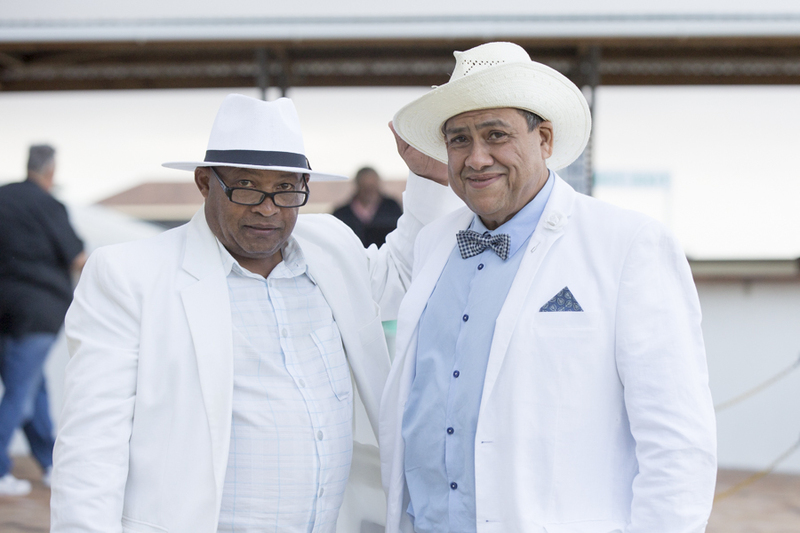 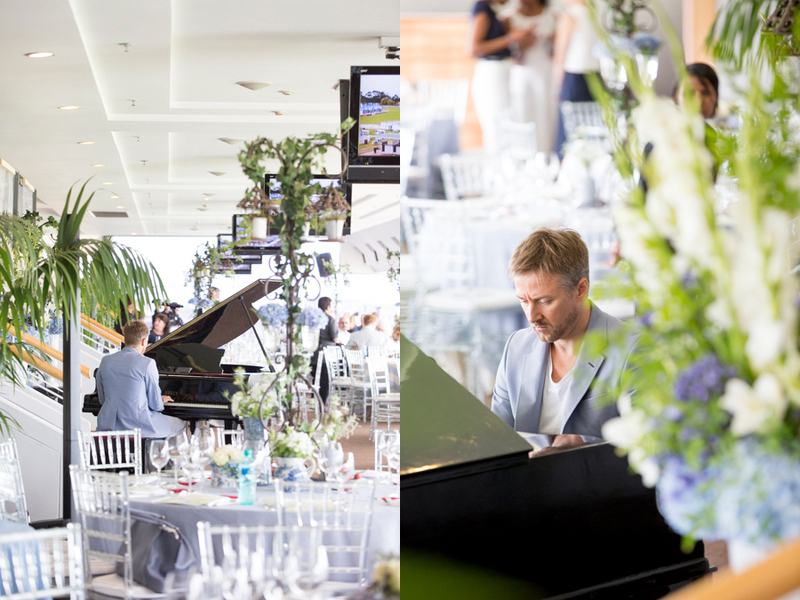 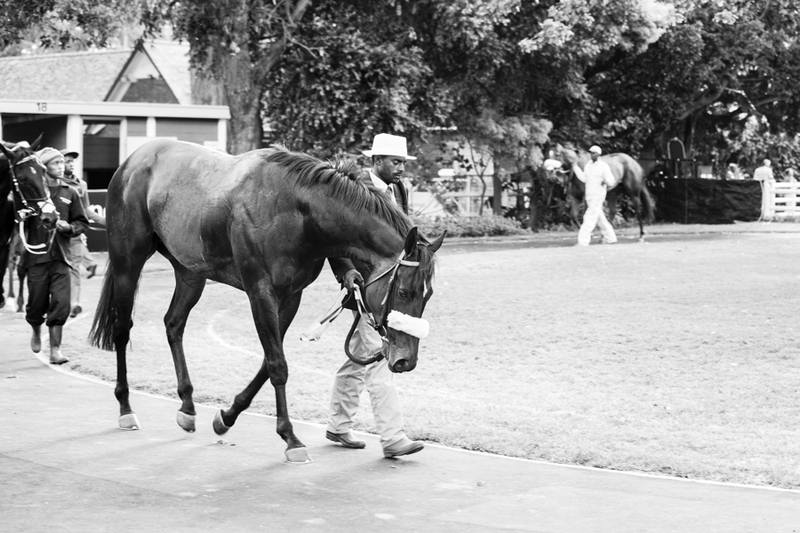 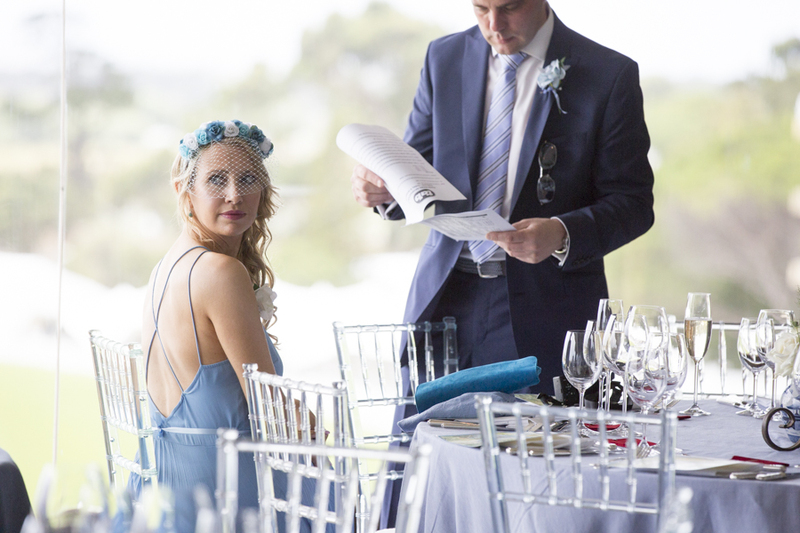 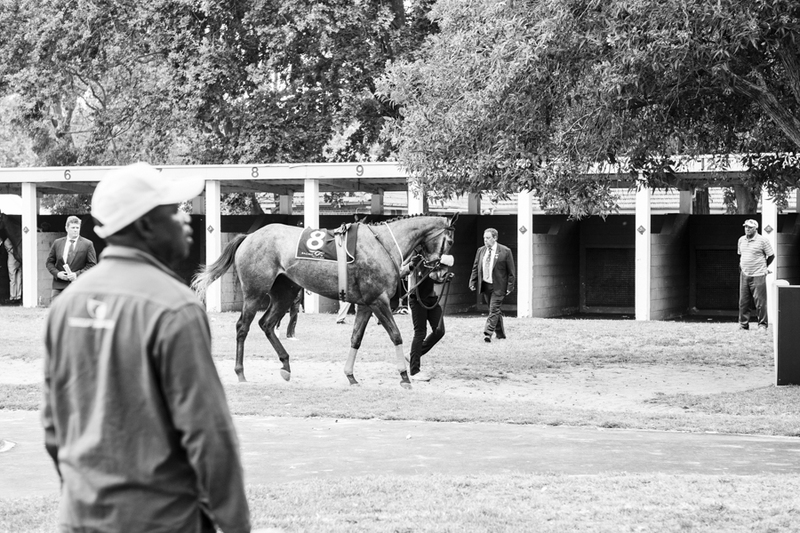 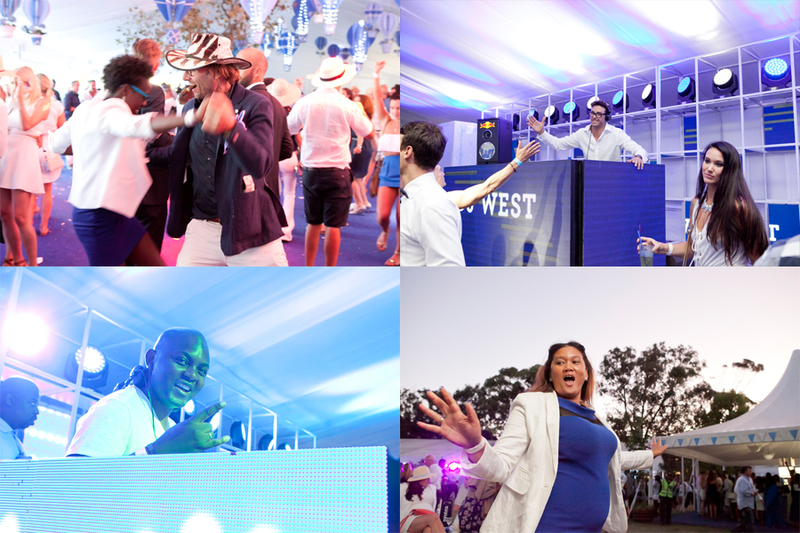 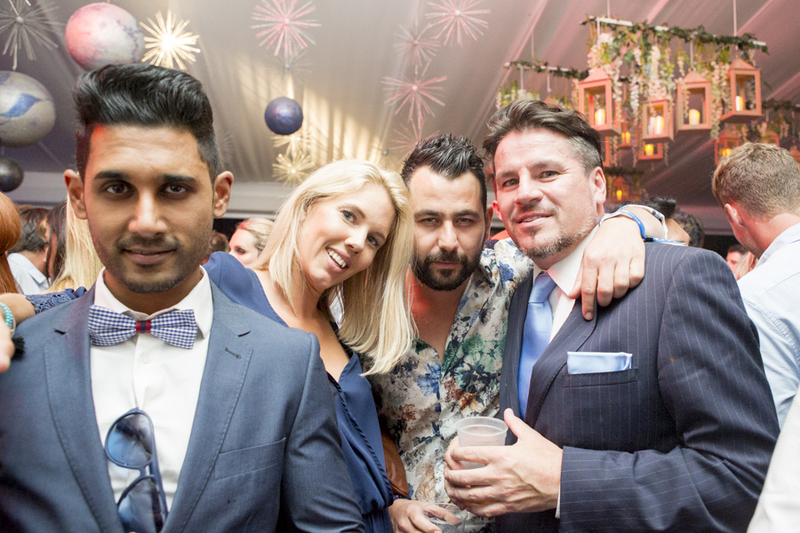 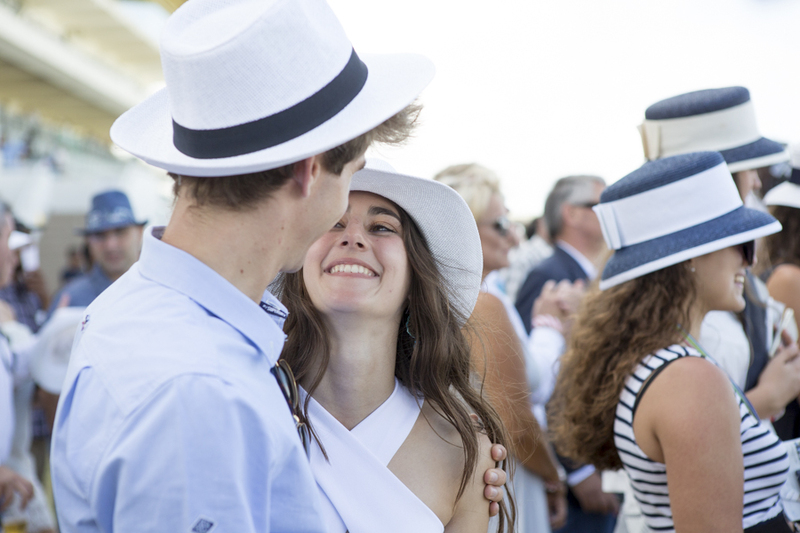 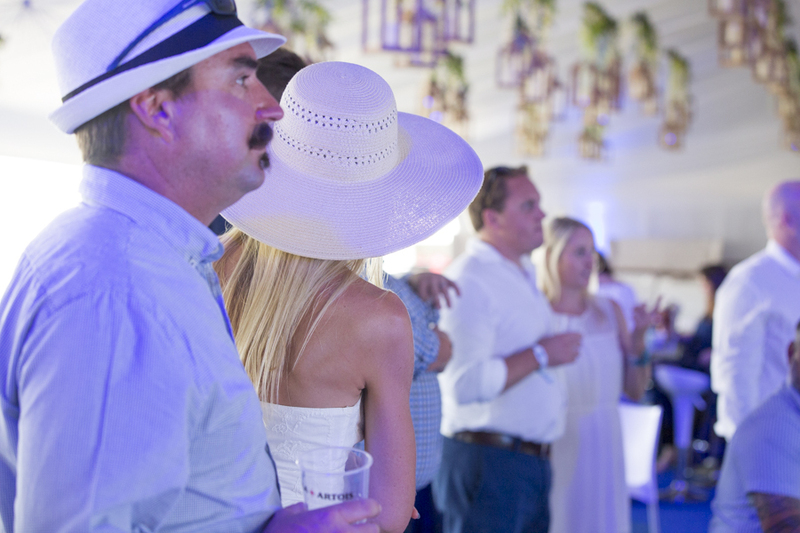 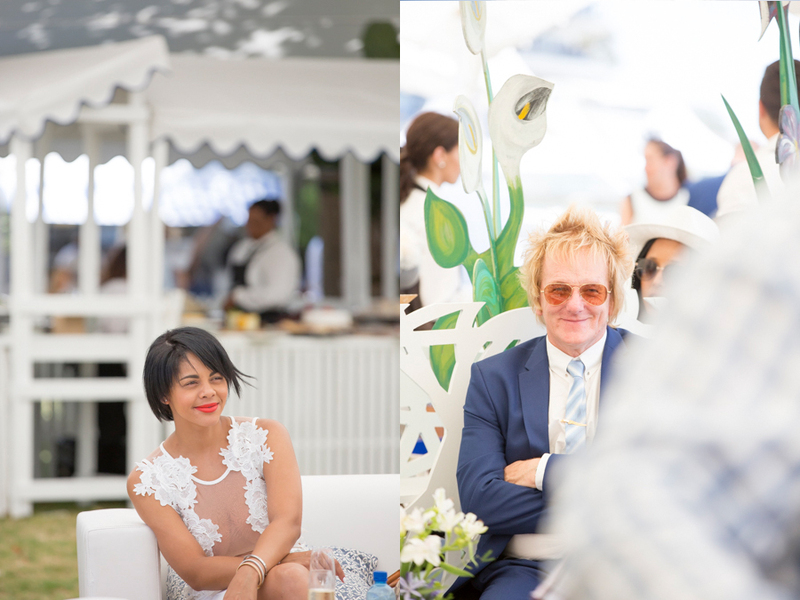 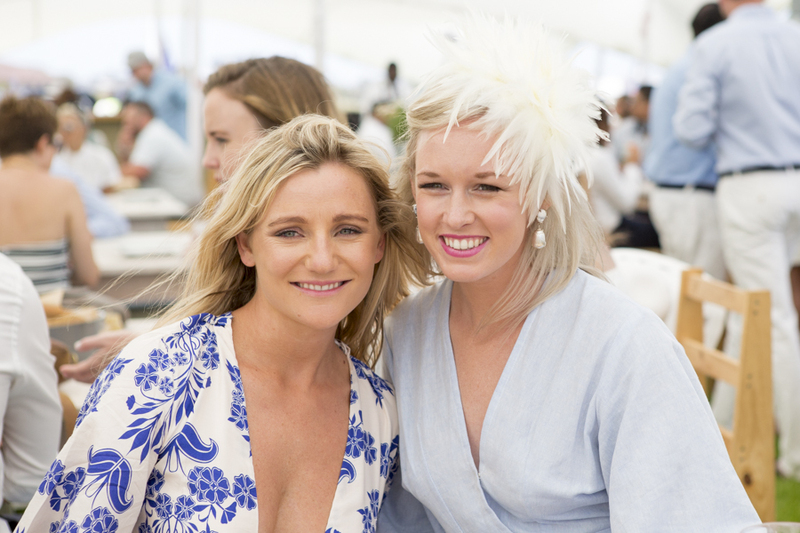 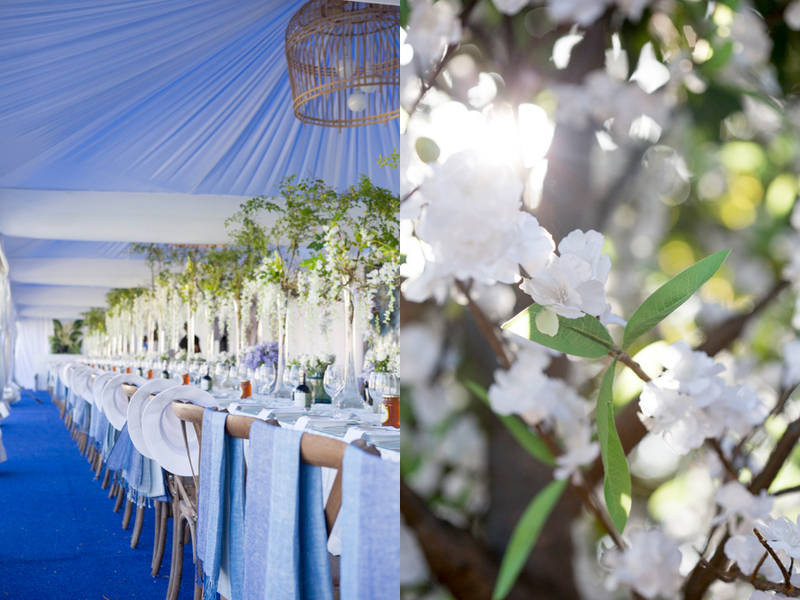 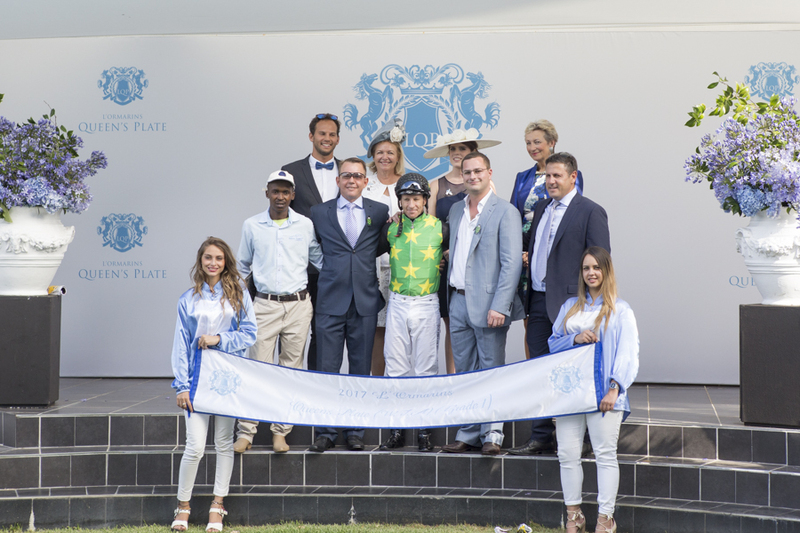 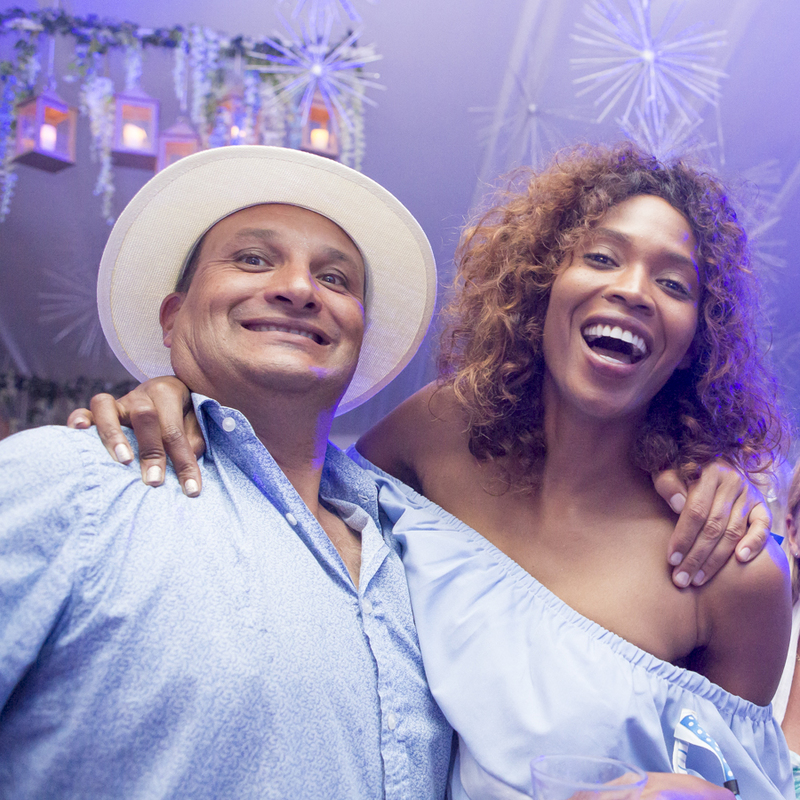 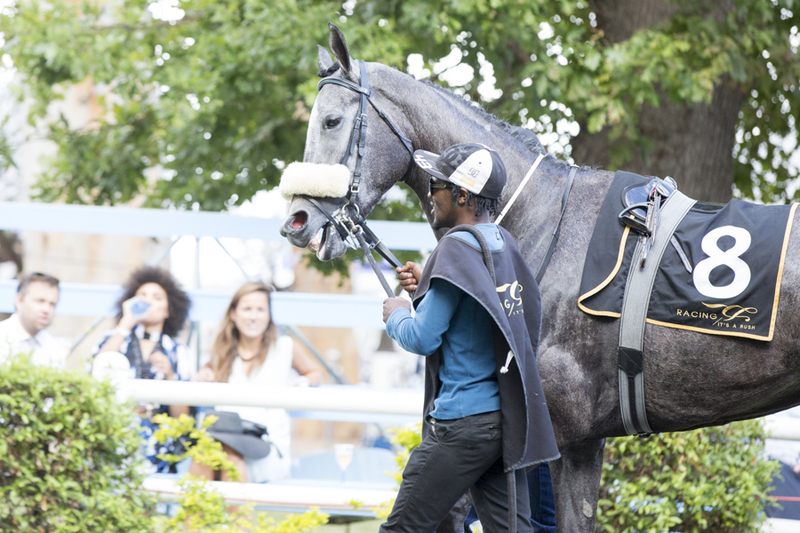 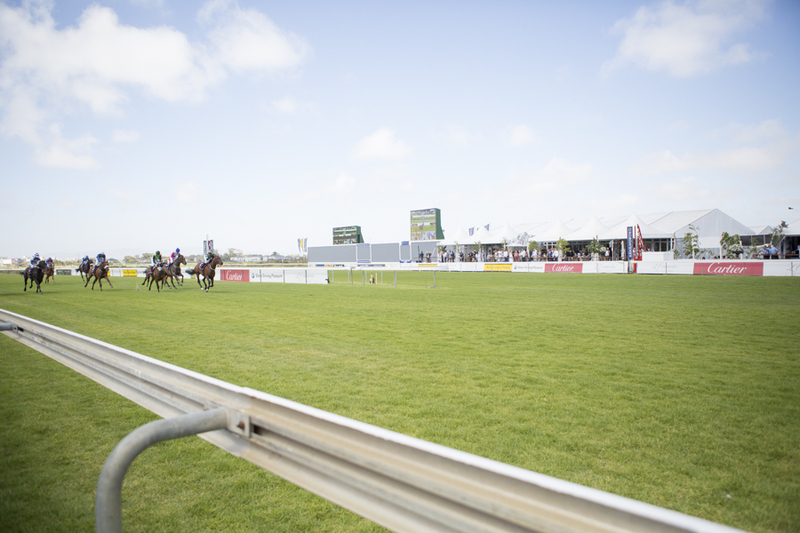 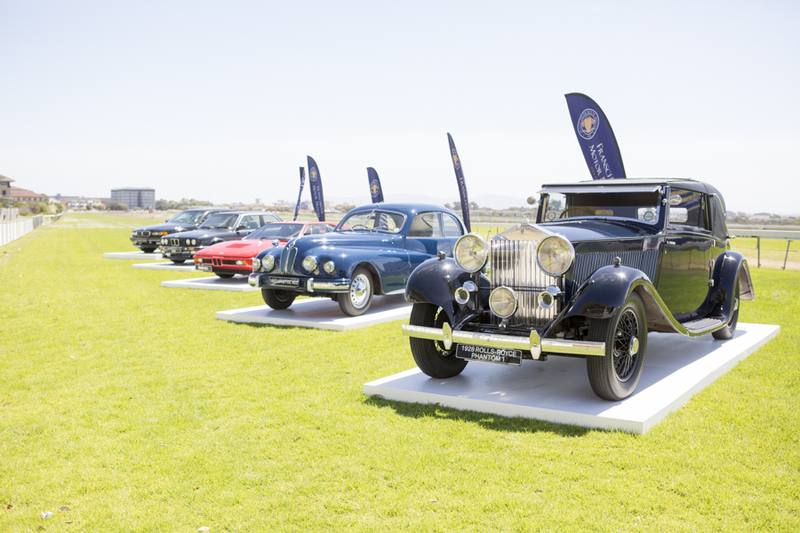 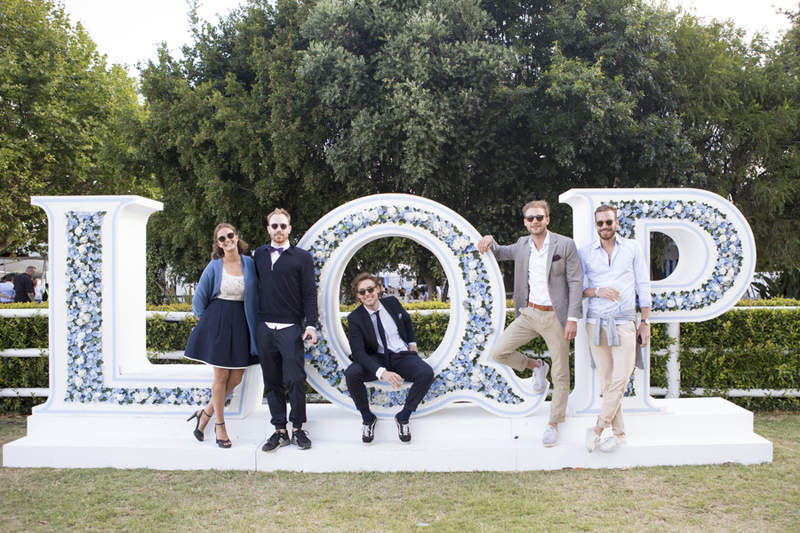 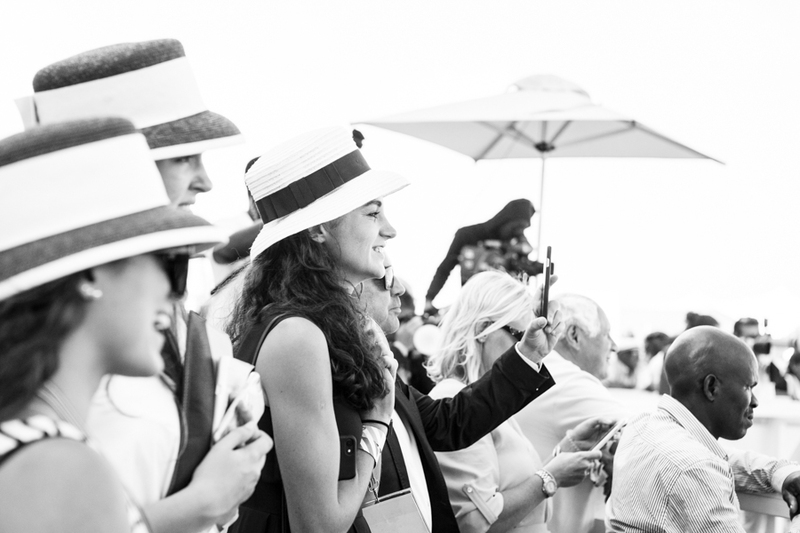 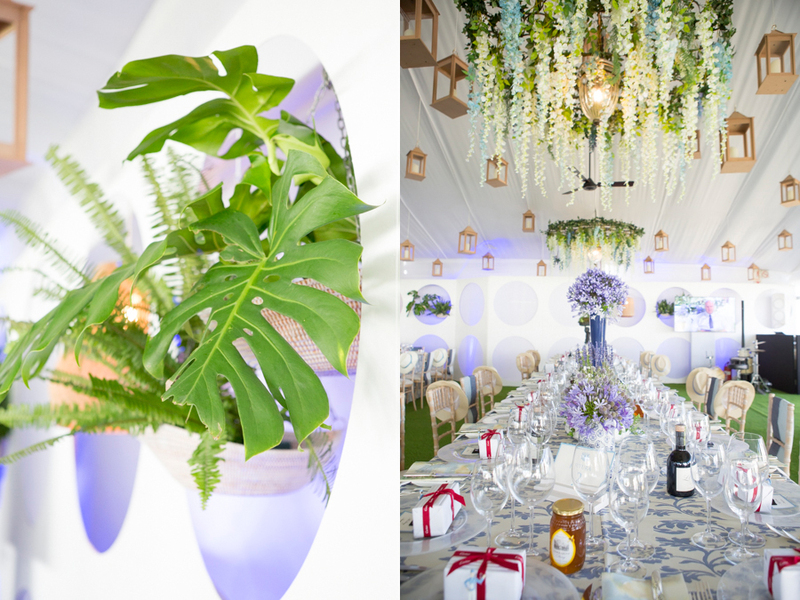 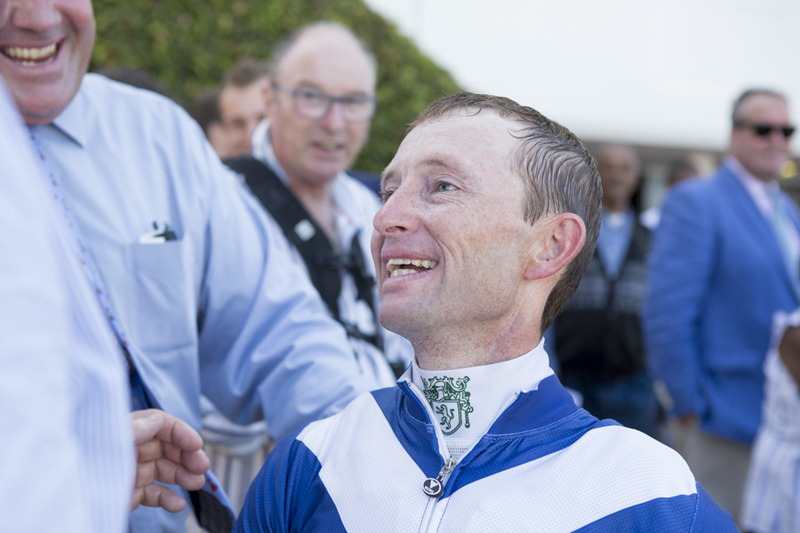 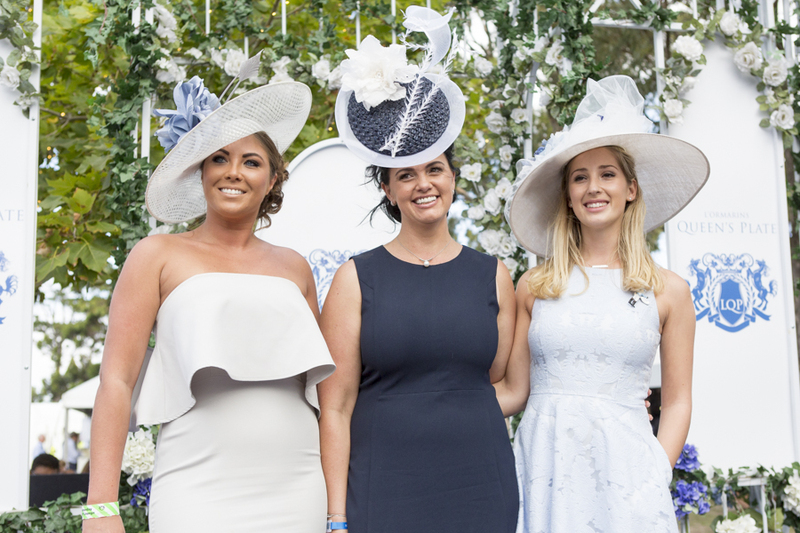 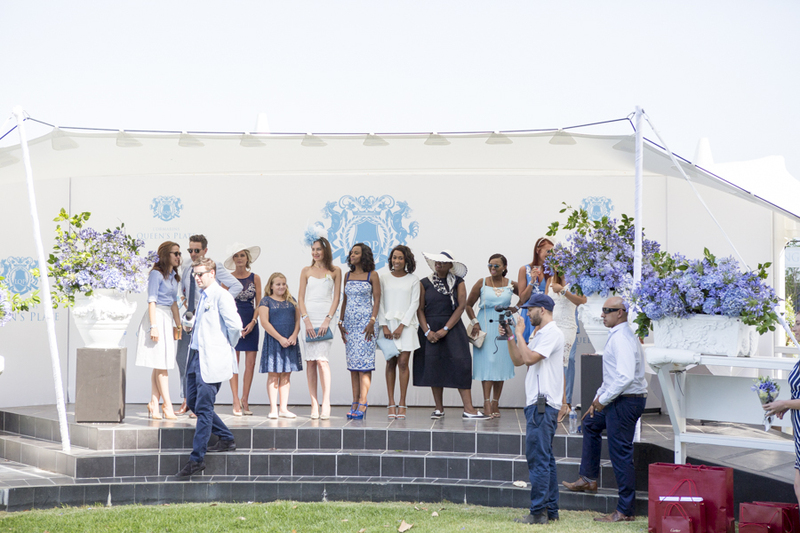 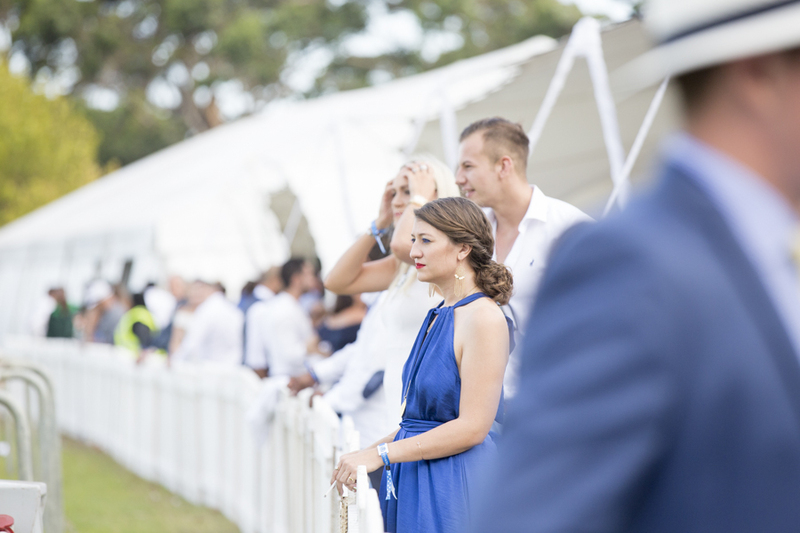 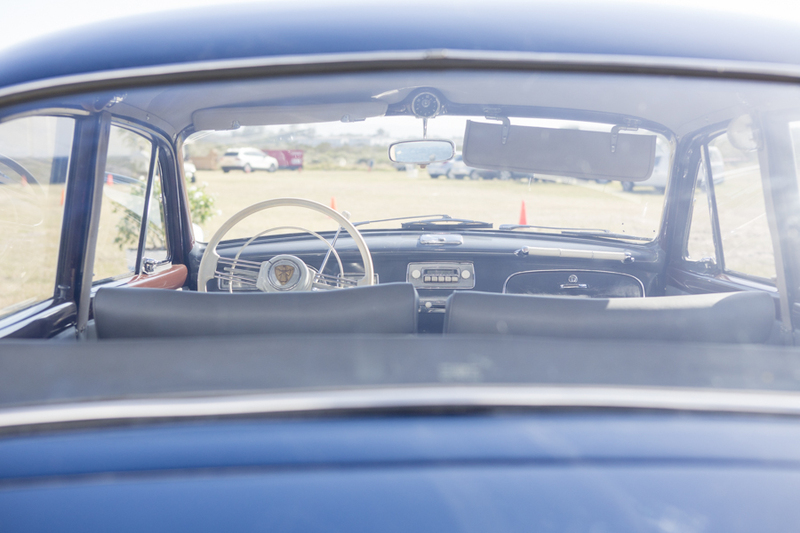 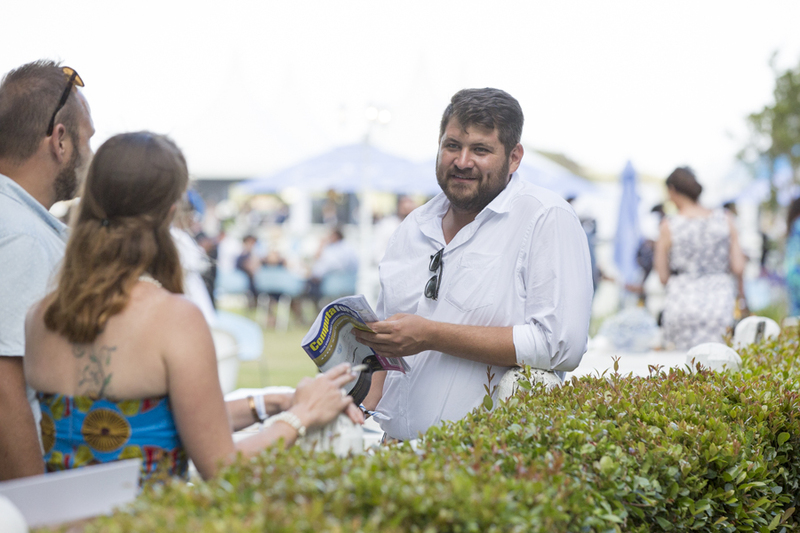 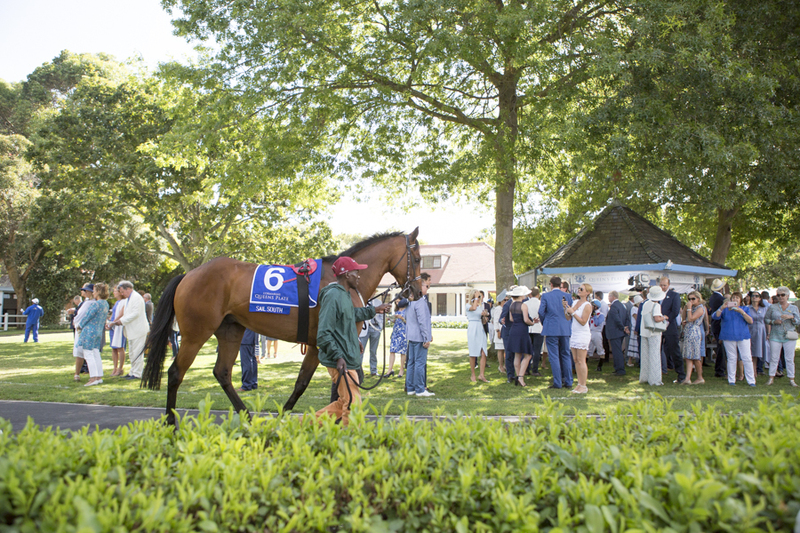 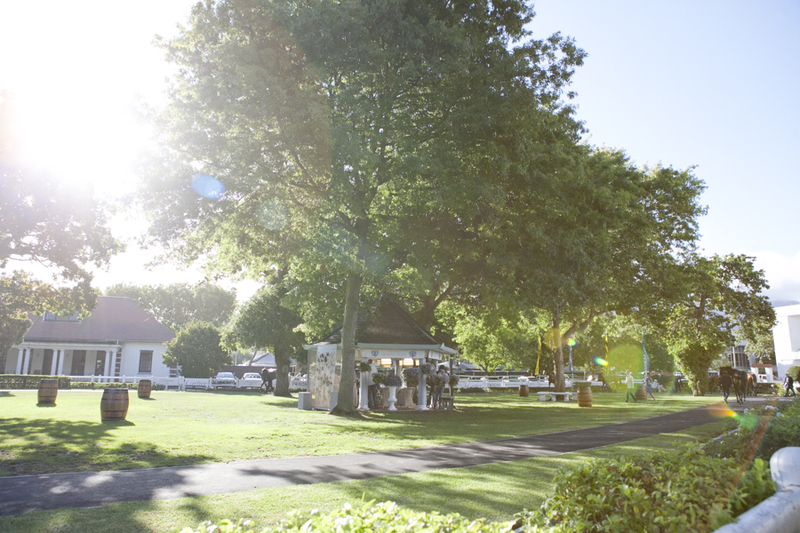 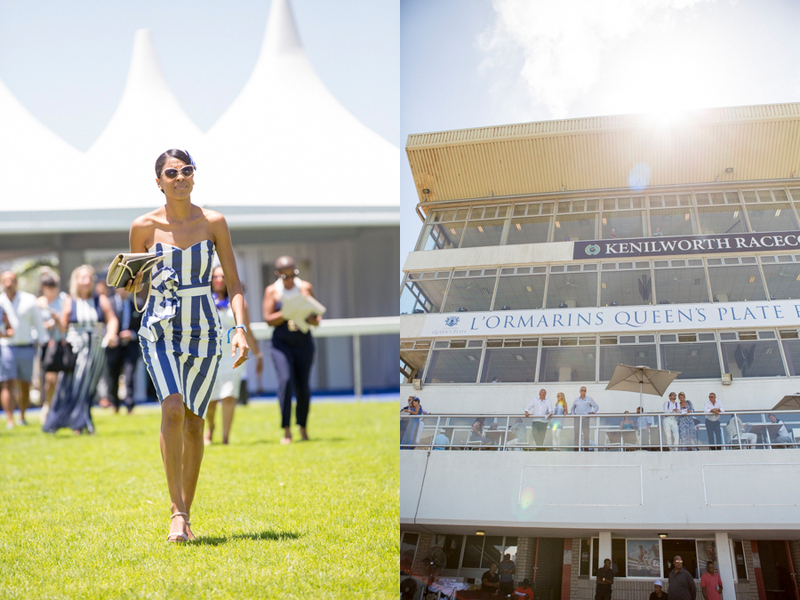 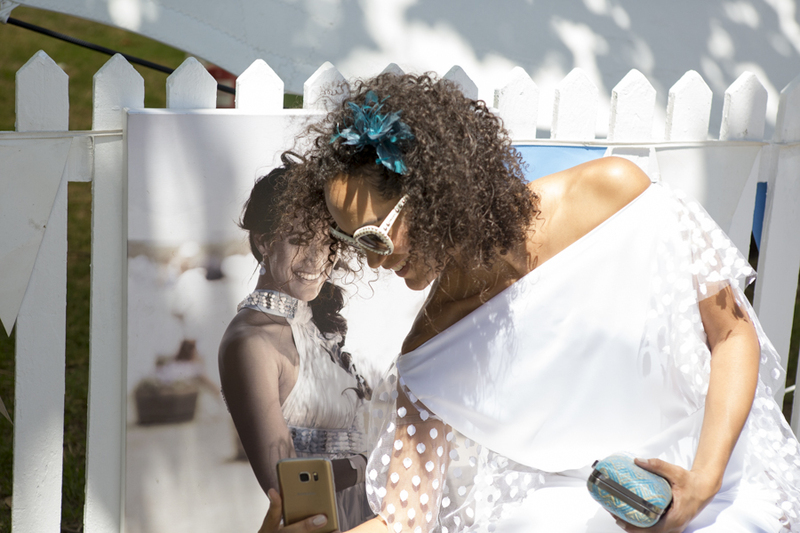 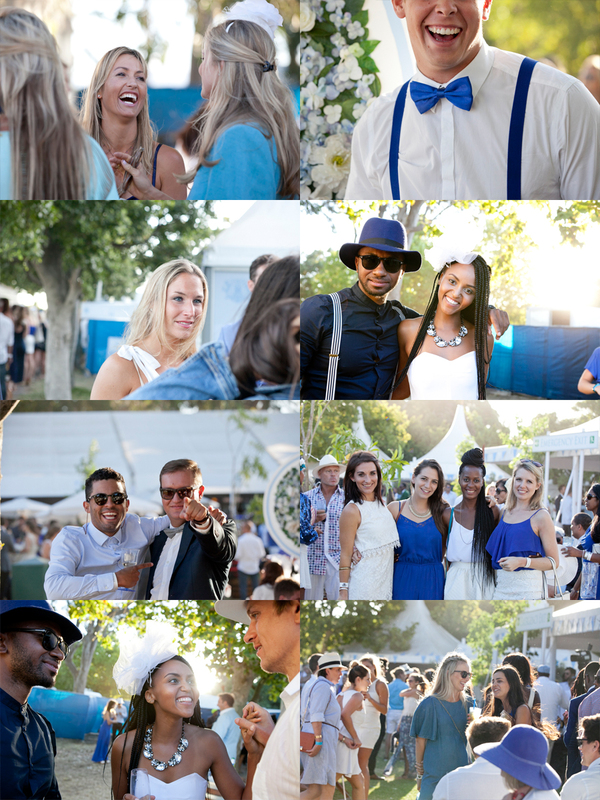 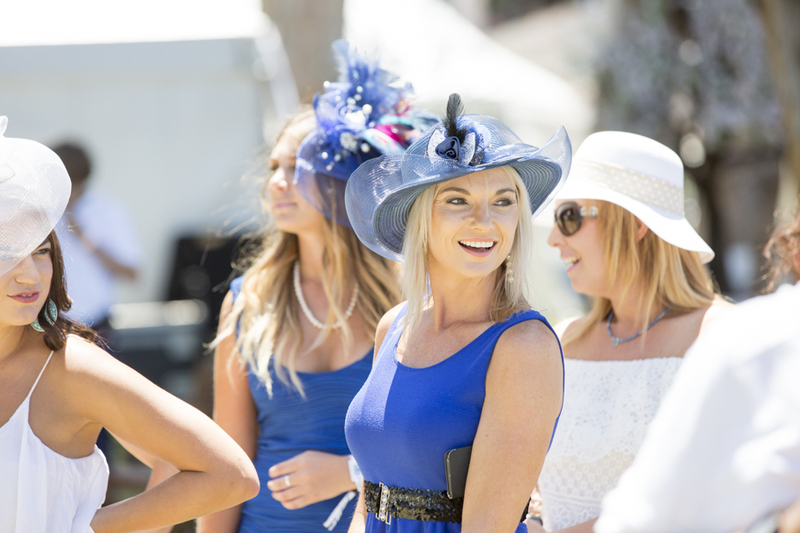 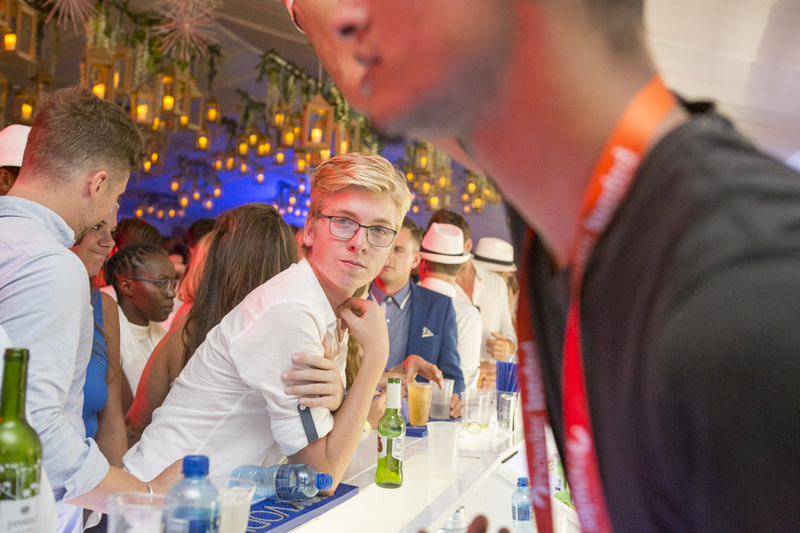 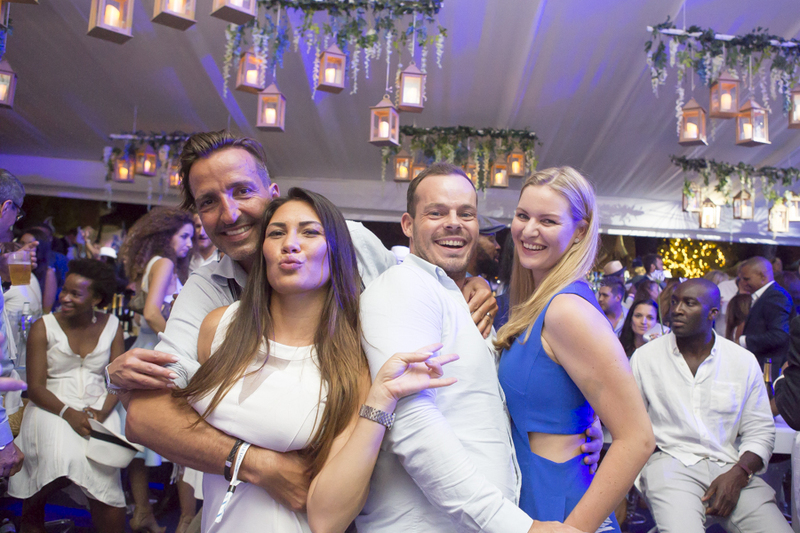 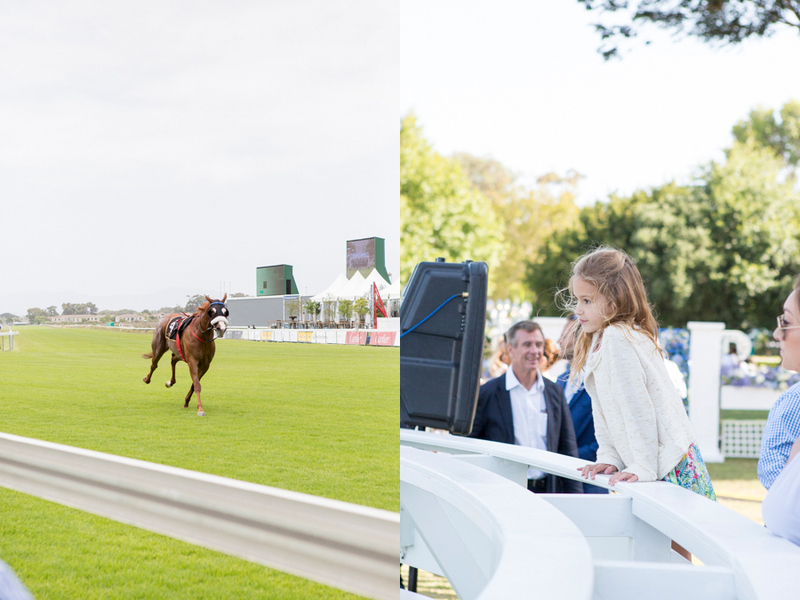 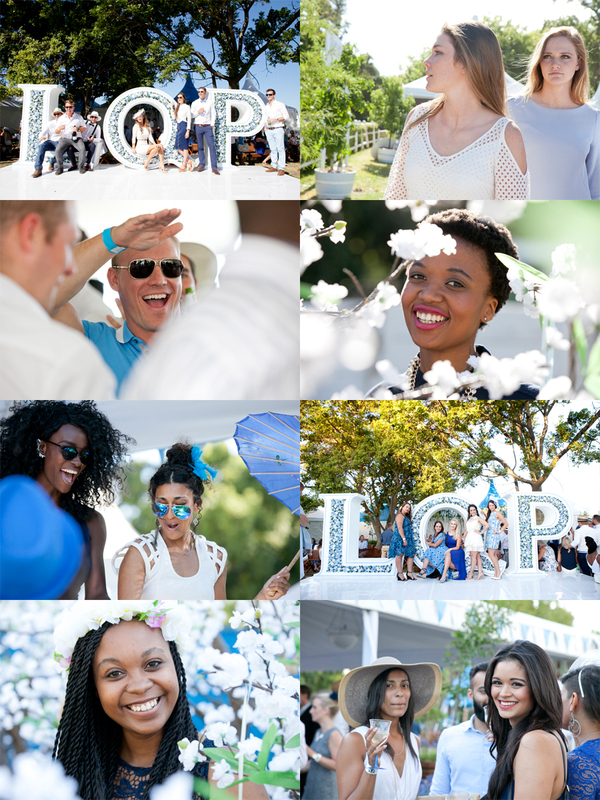 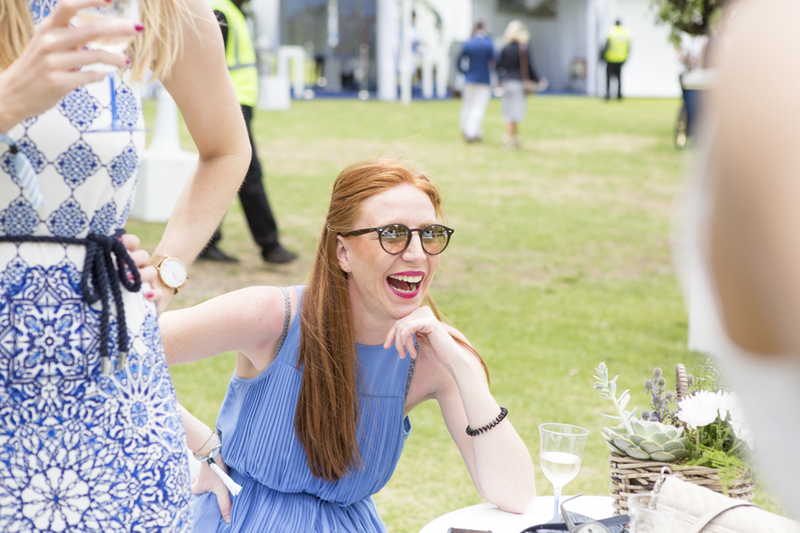 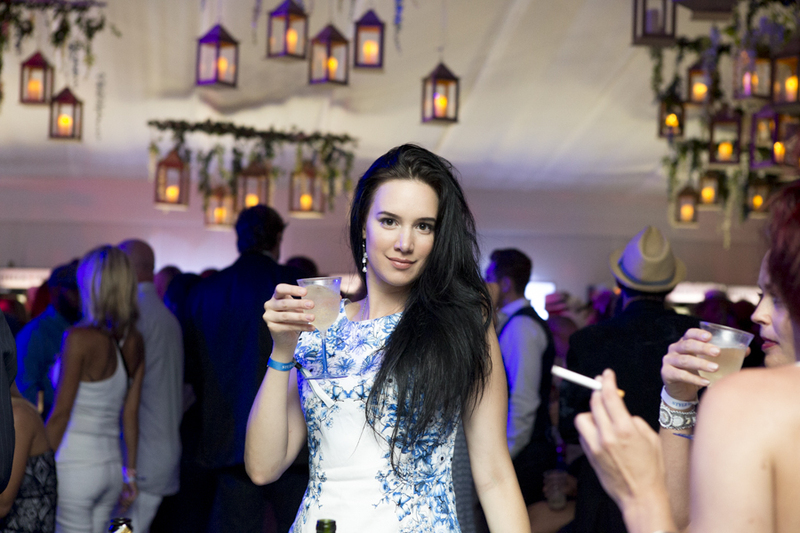 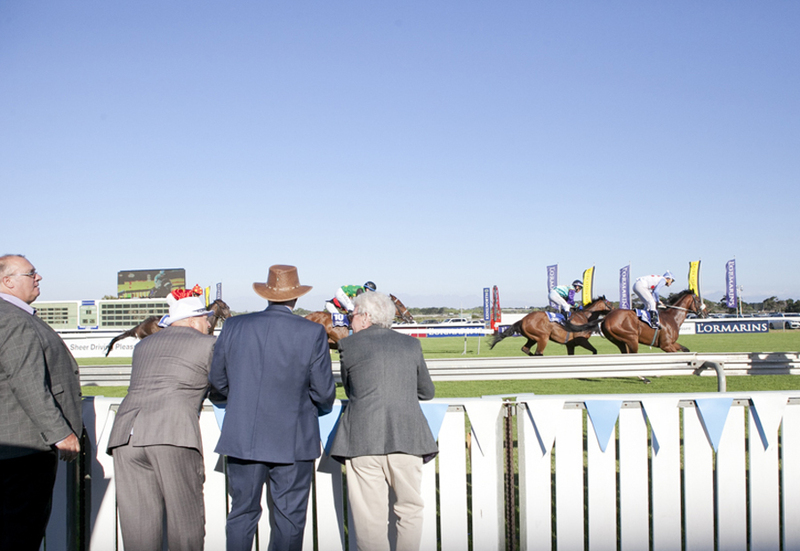 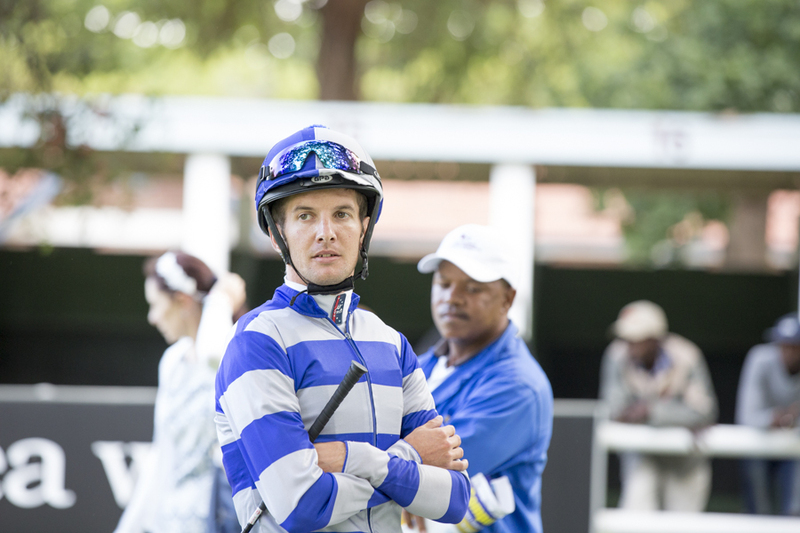 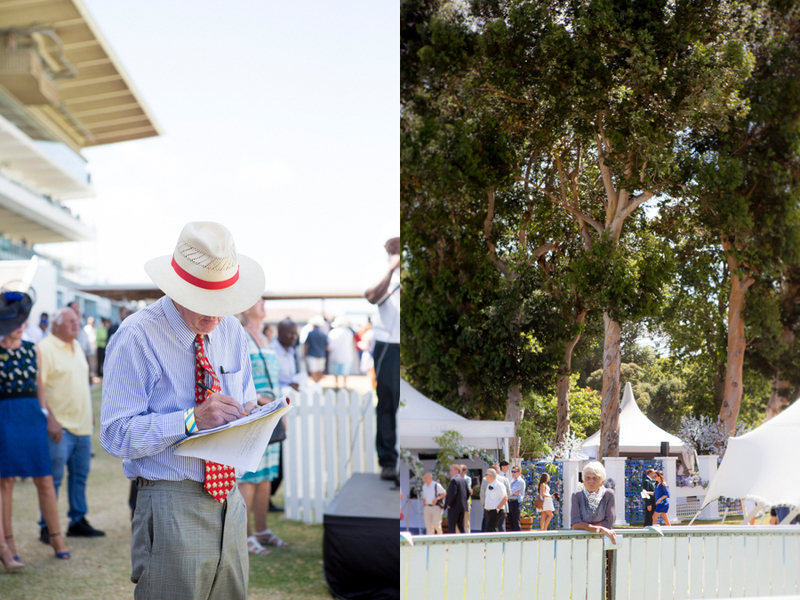 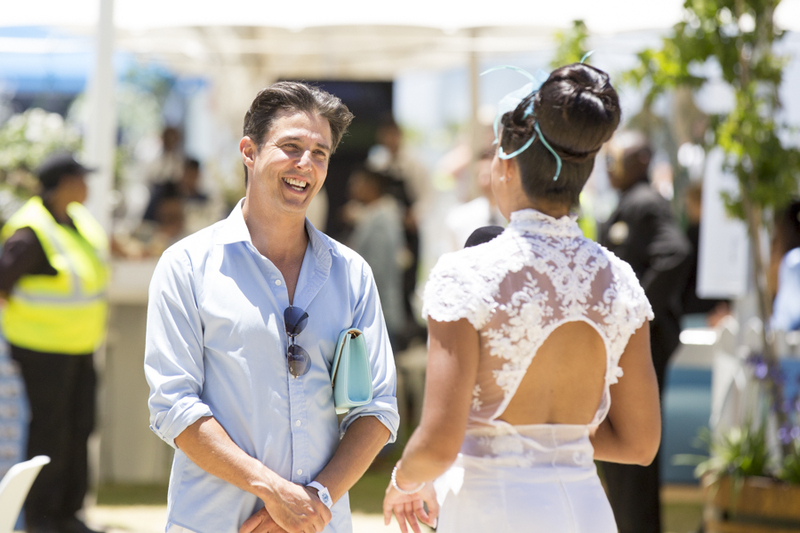 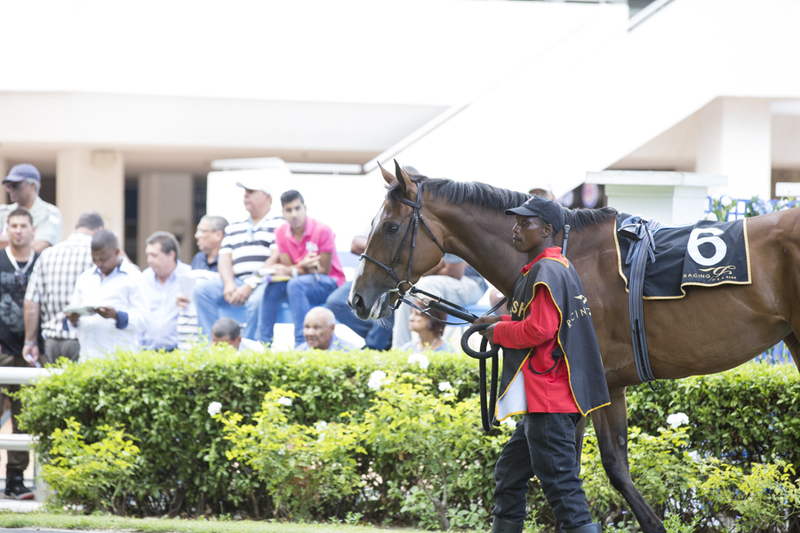 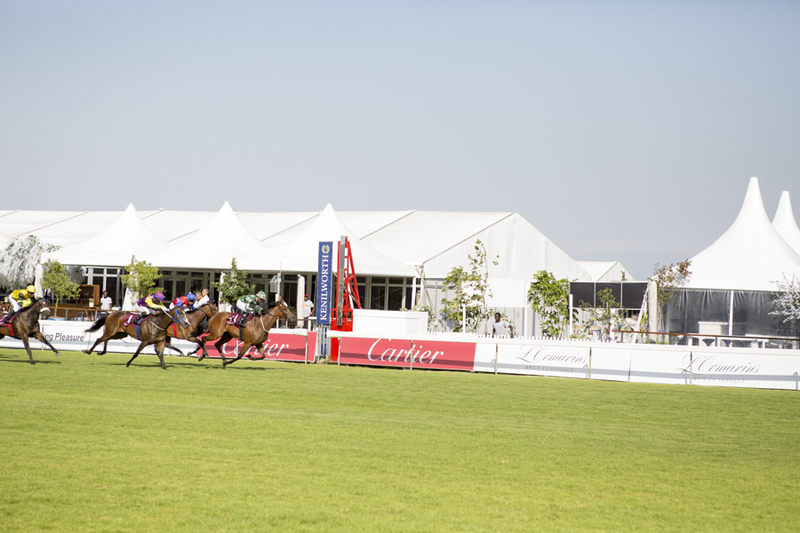 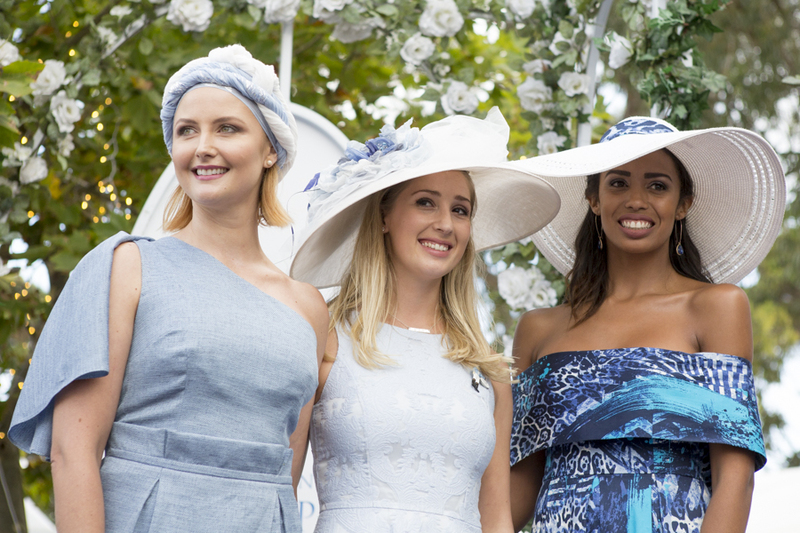 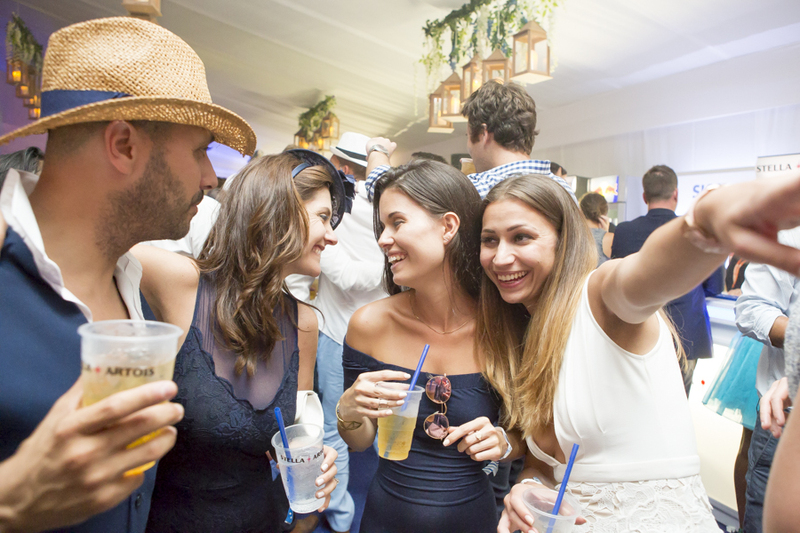 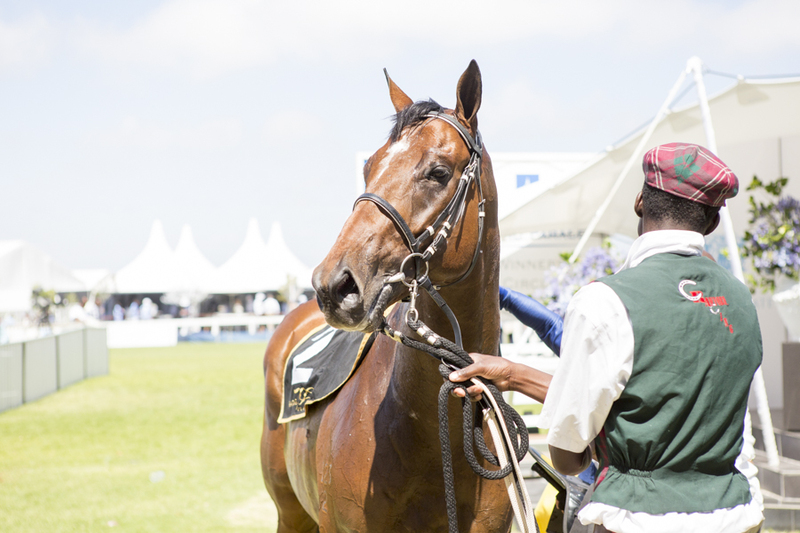 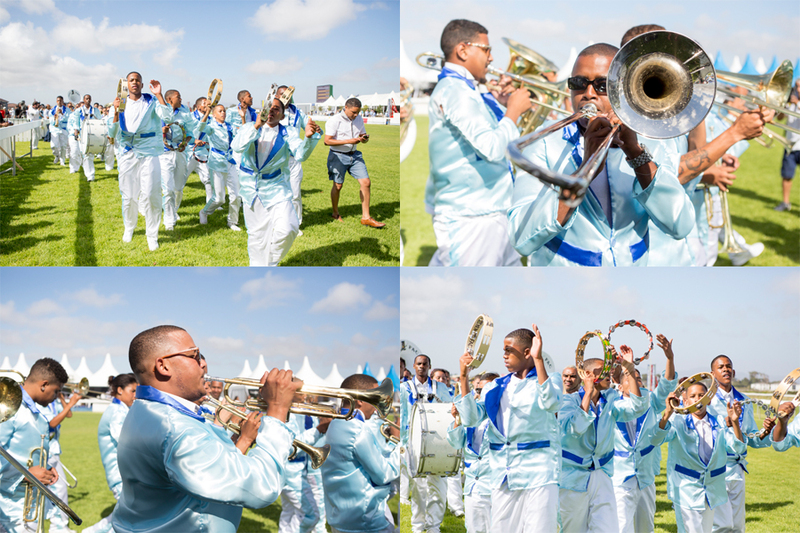 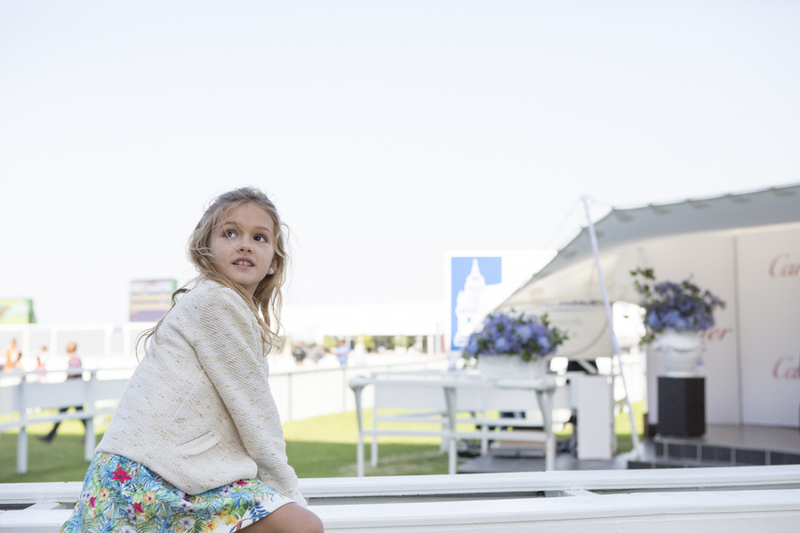 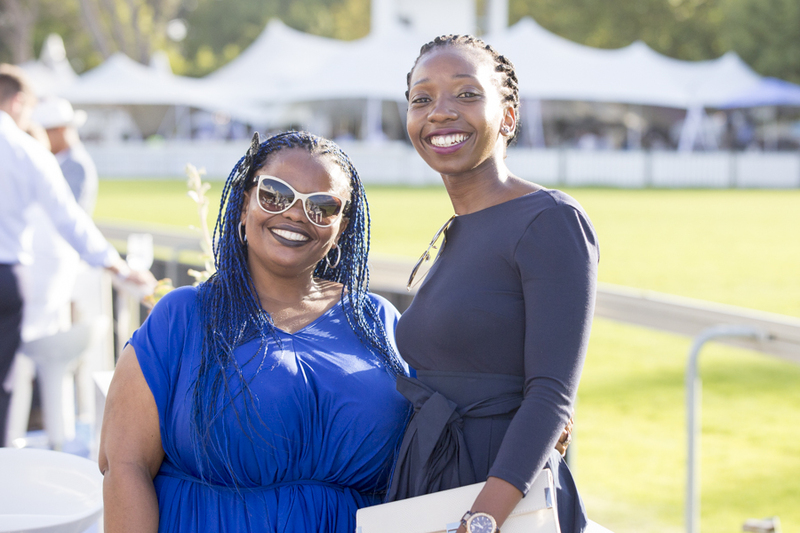 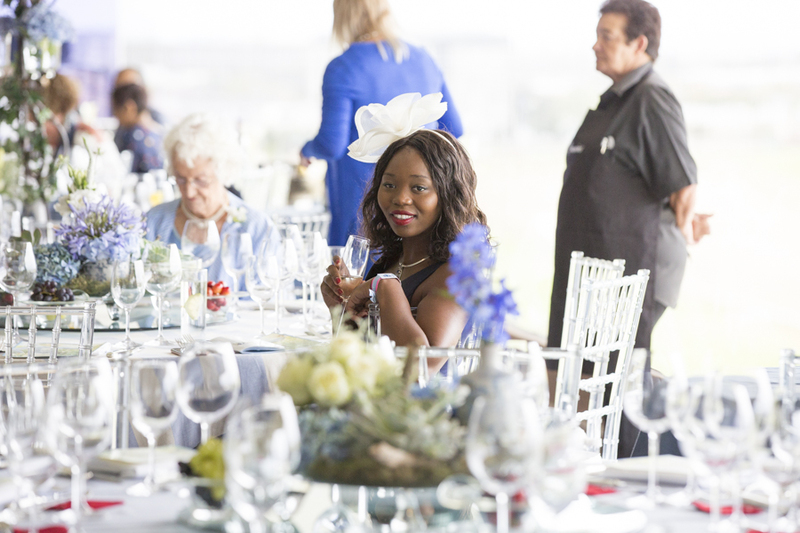 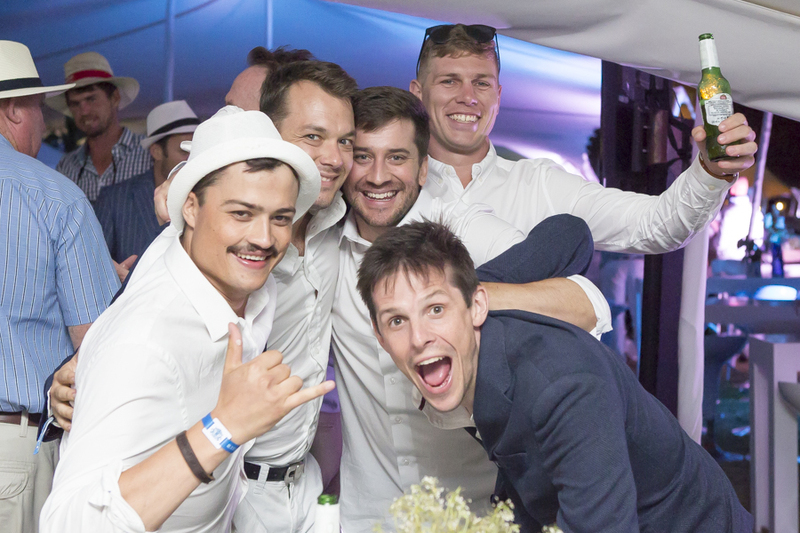 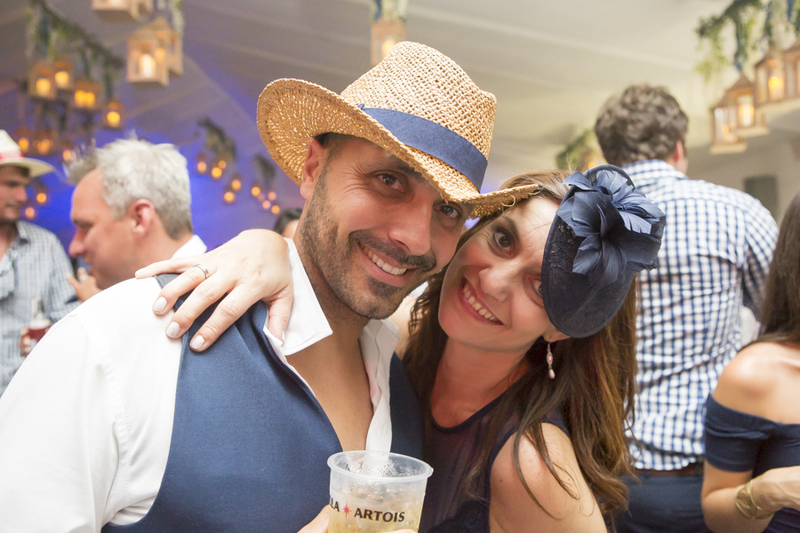 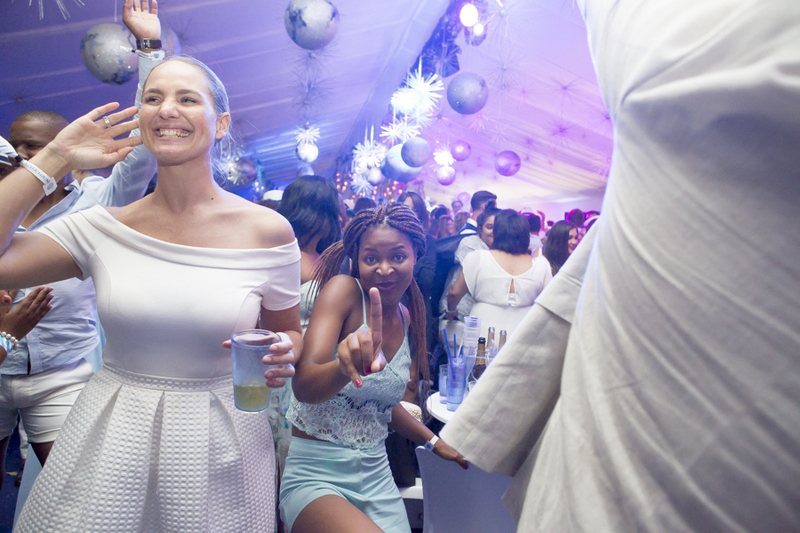 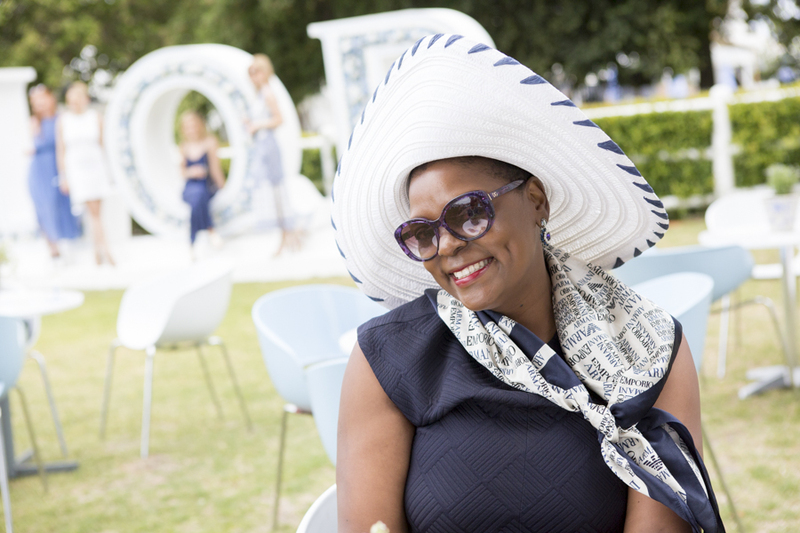 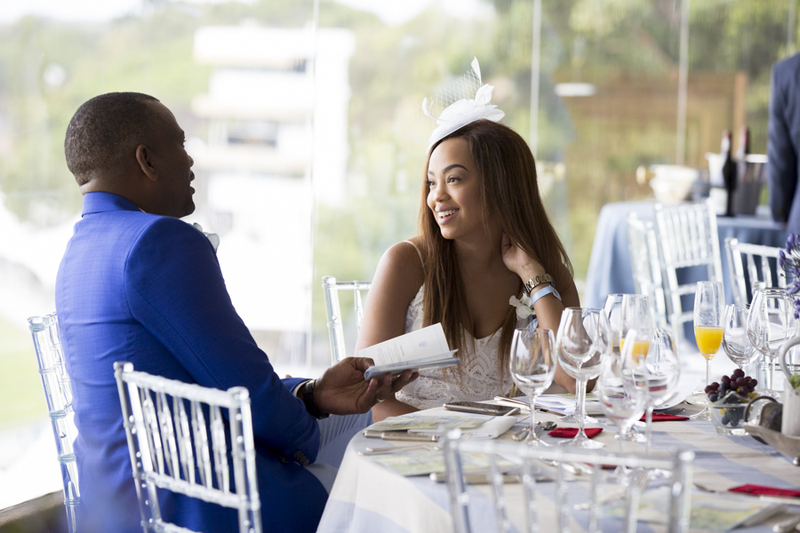 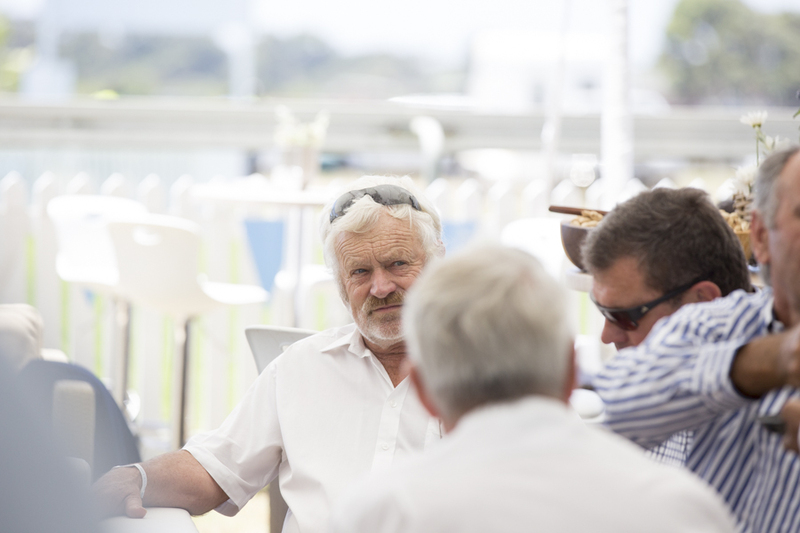 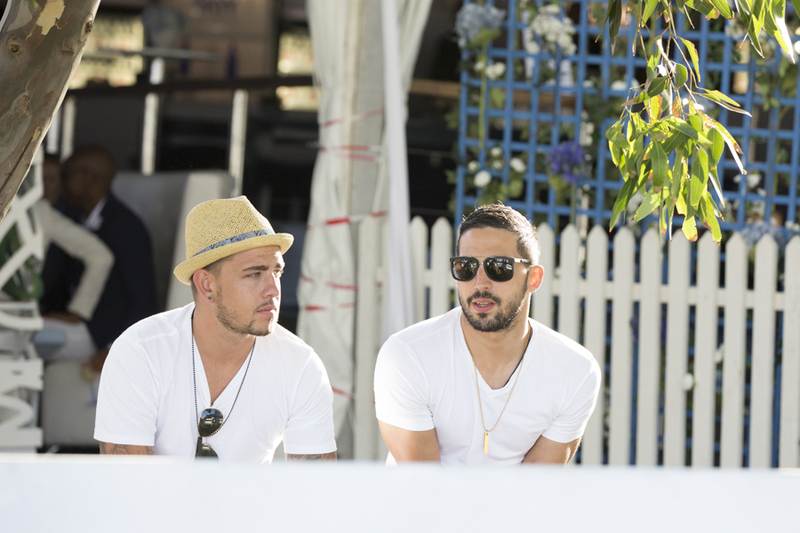 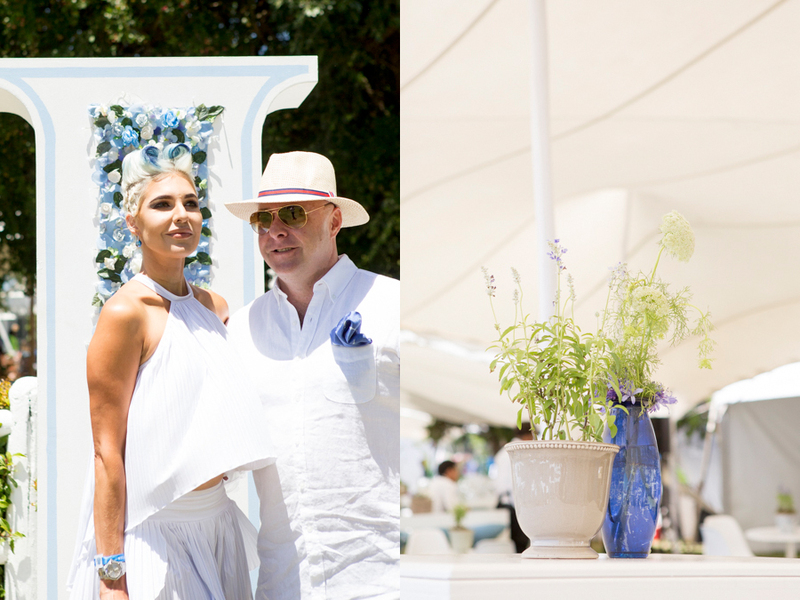 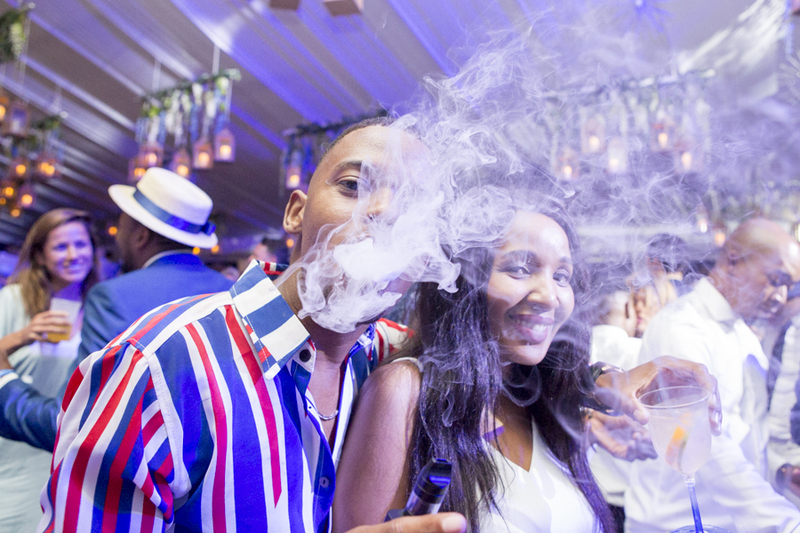 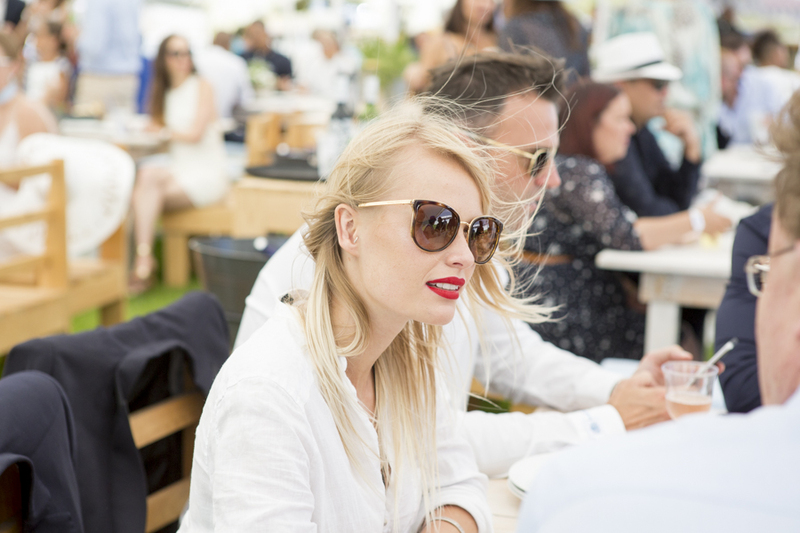 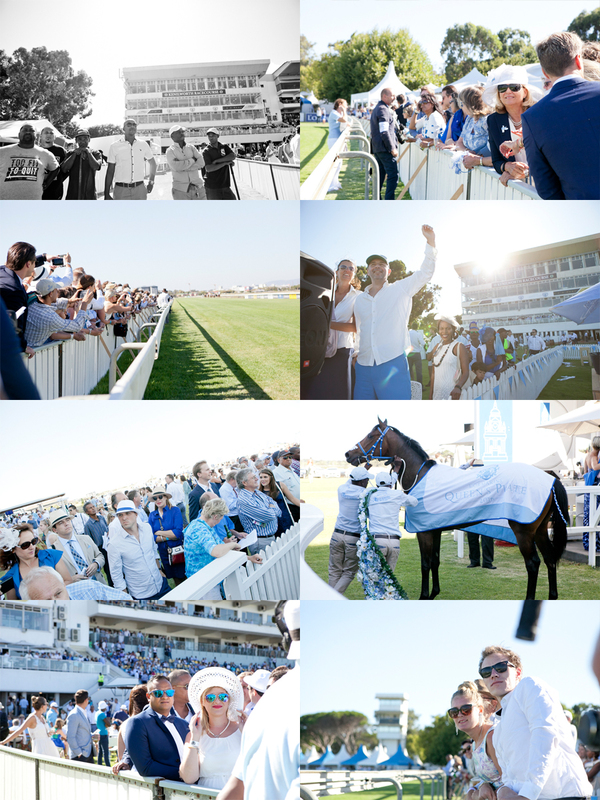 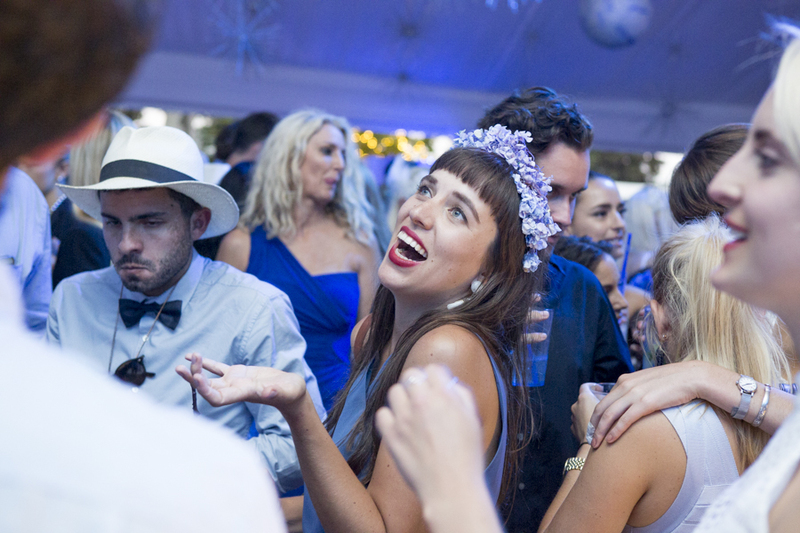 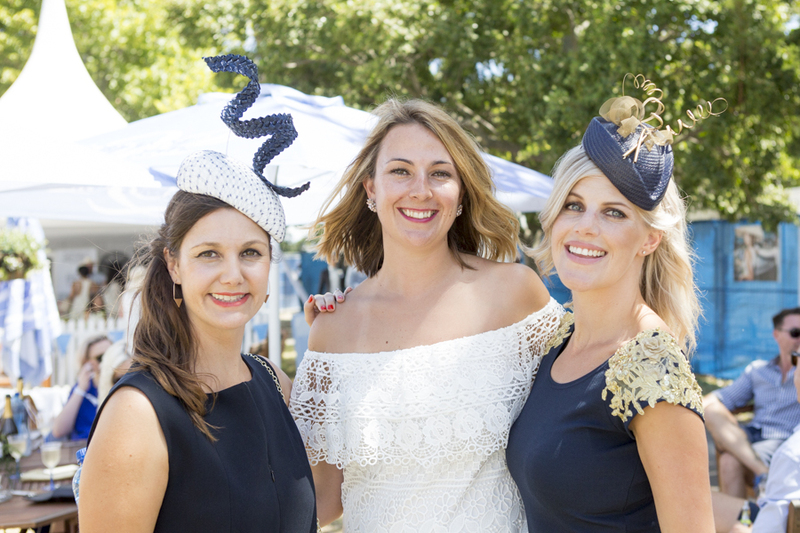 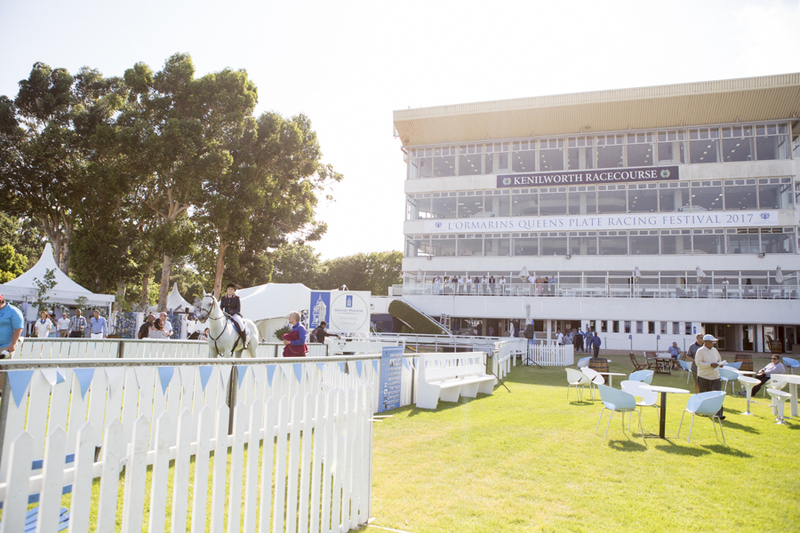 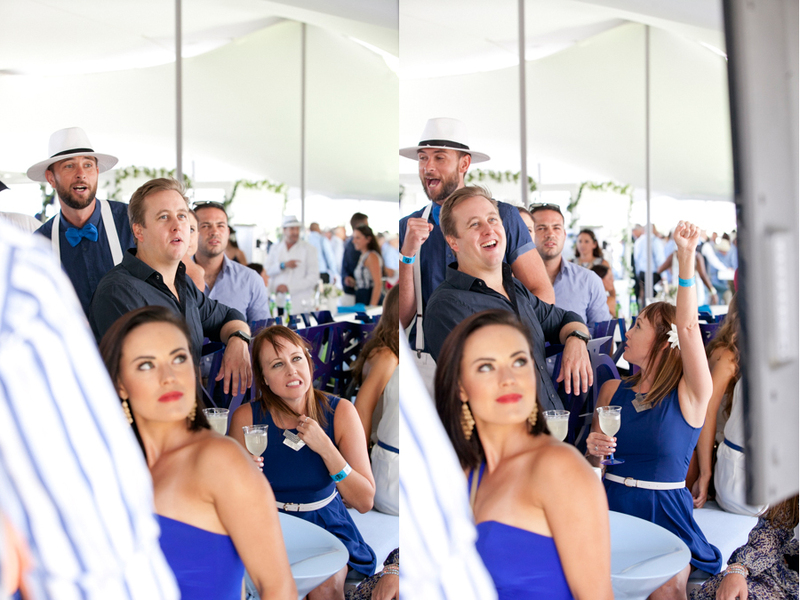 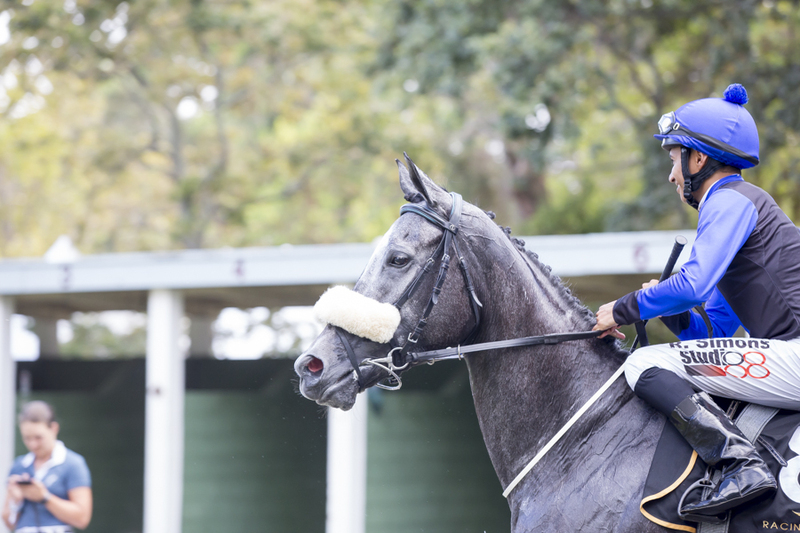 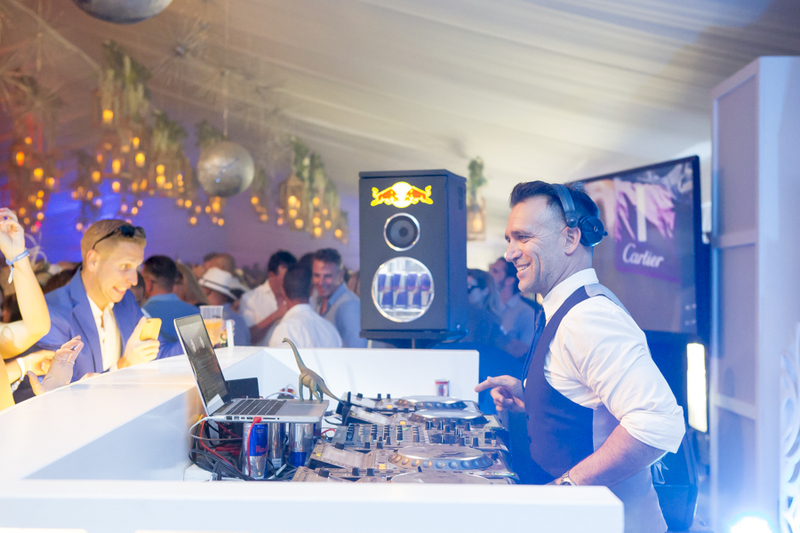 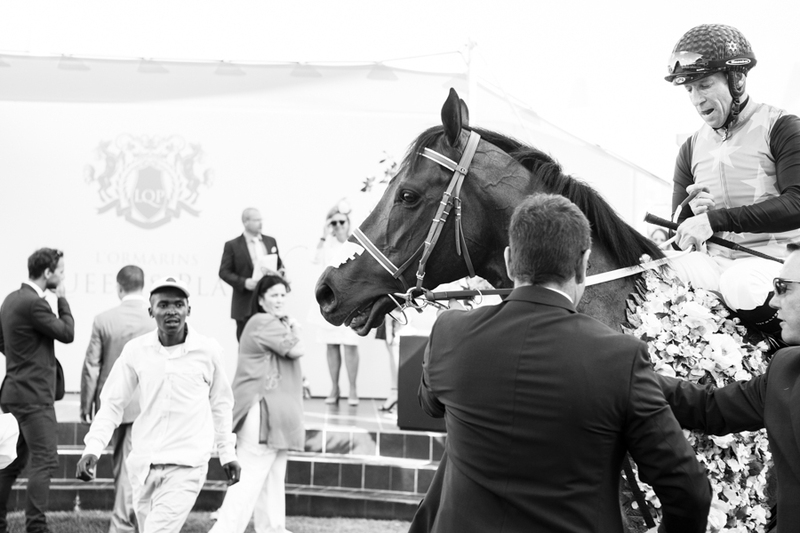 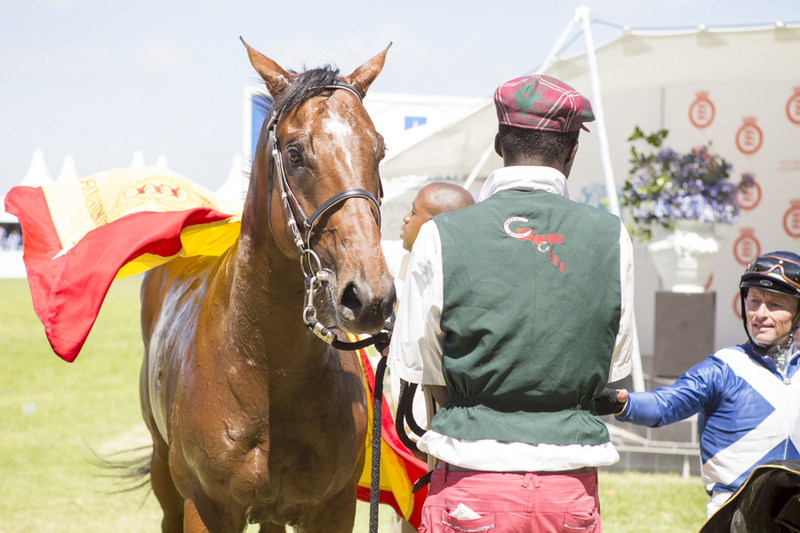 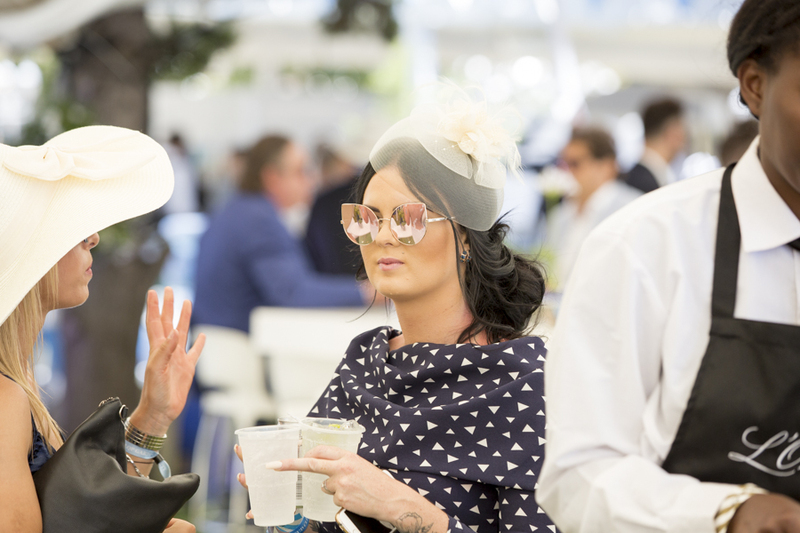 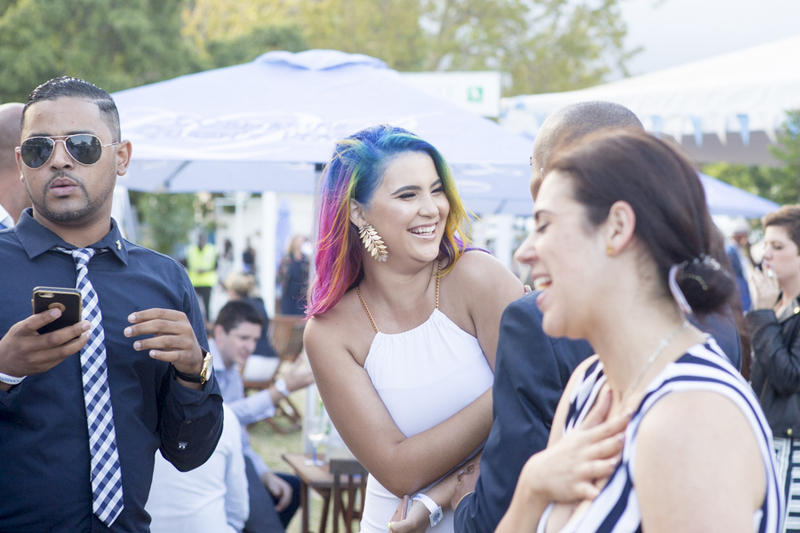 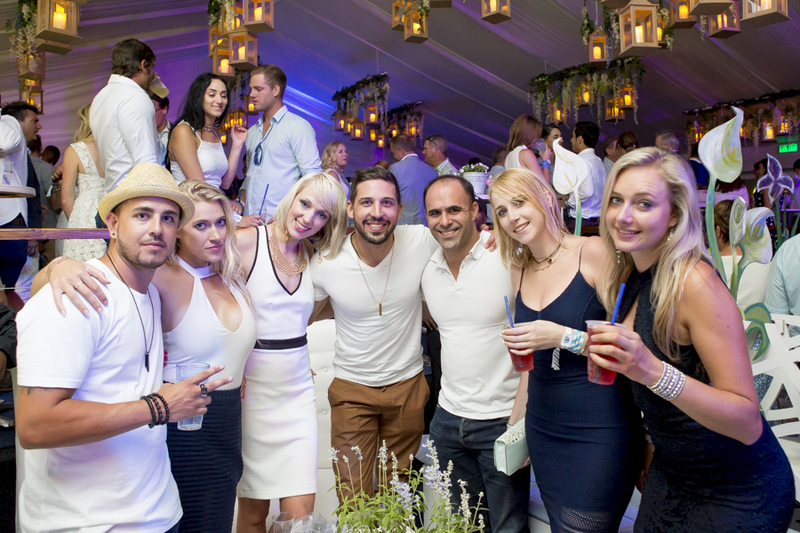 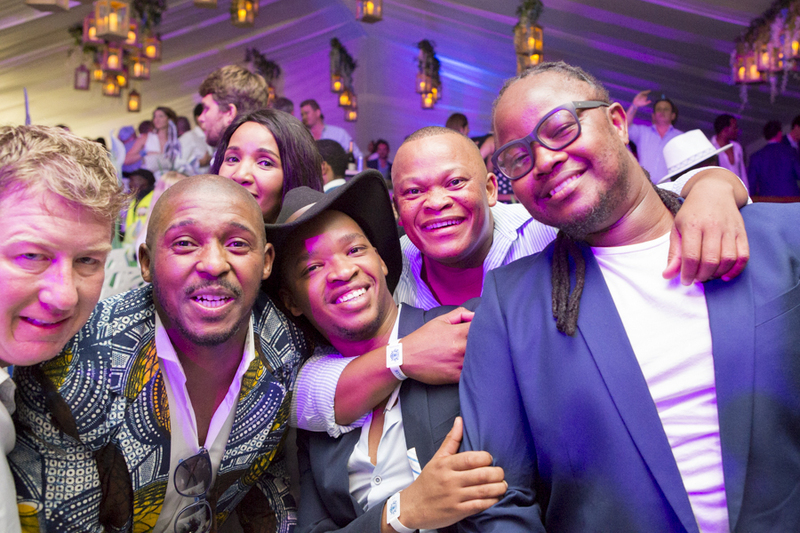 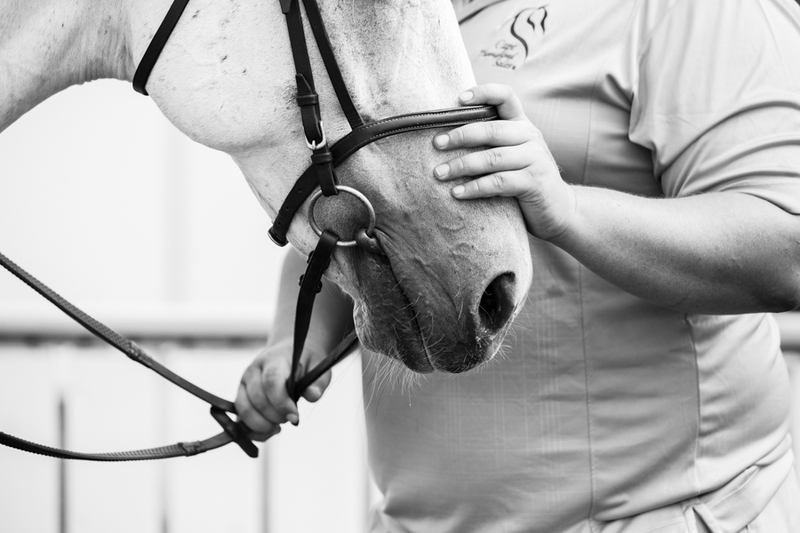 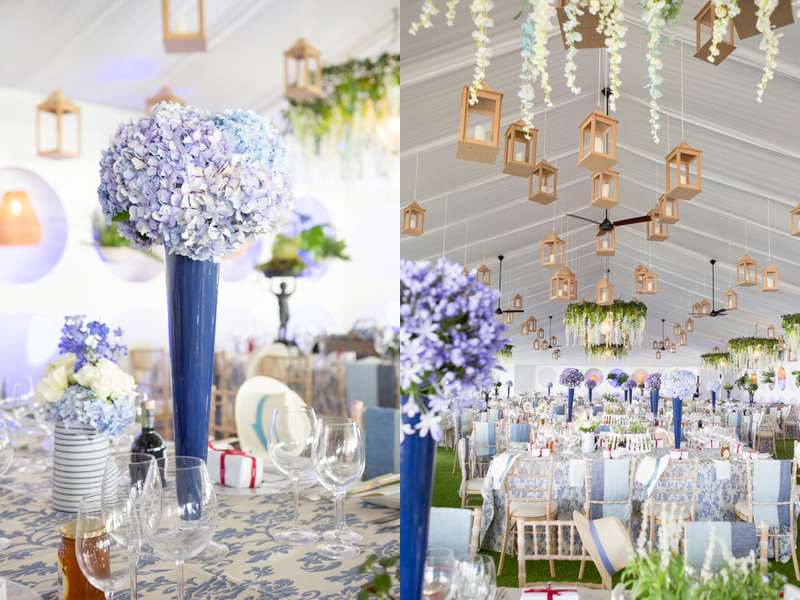 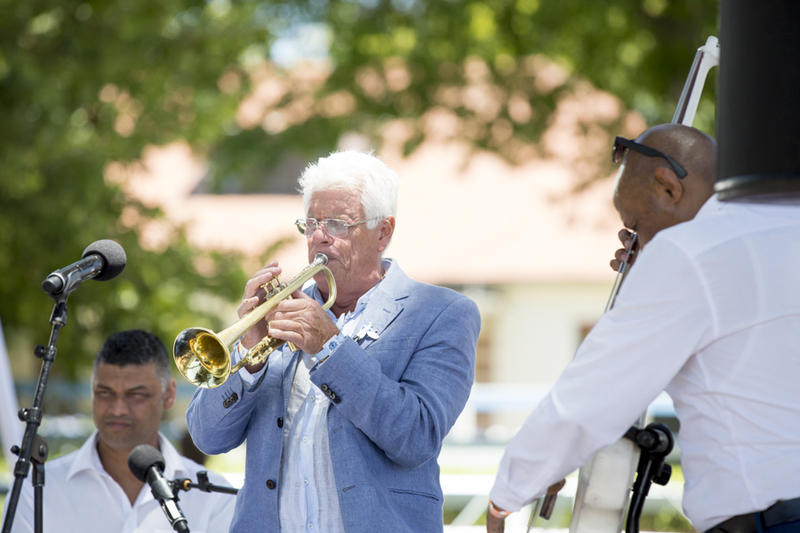 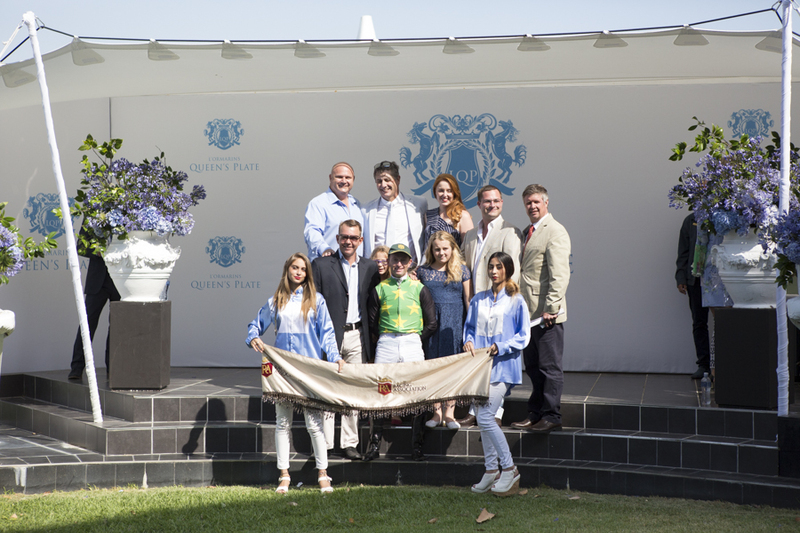 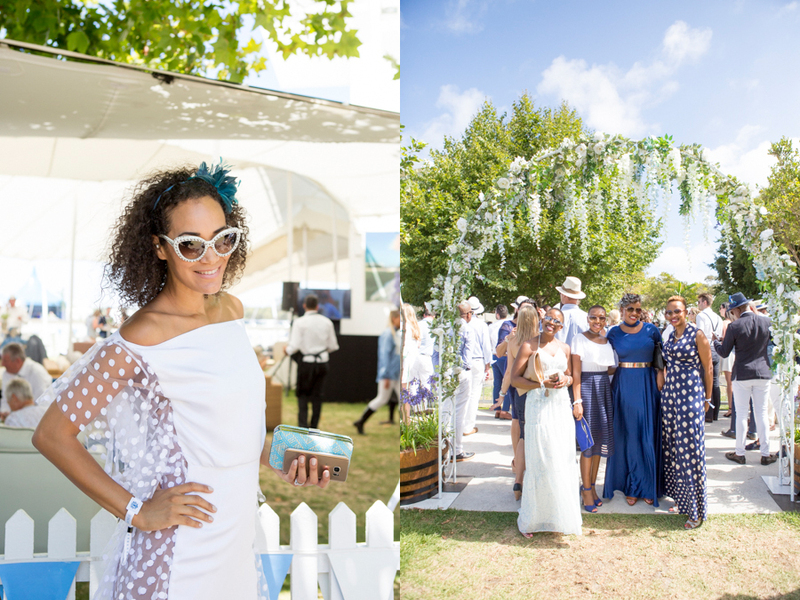 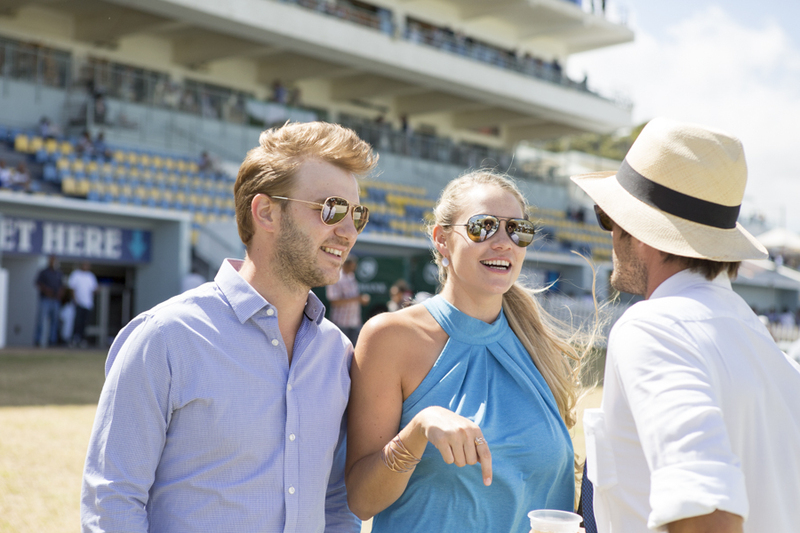 February 6, 2017 | Filed under Other and tagged with Africa, Anné Dreyer, Anne Gray, Anne Photography, Best Dressed, blue and white, Cape Town, horse, Horse Racing, itsarush, lqp, race, South Africa.